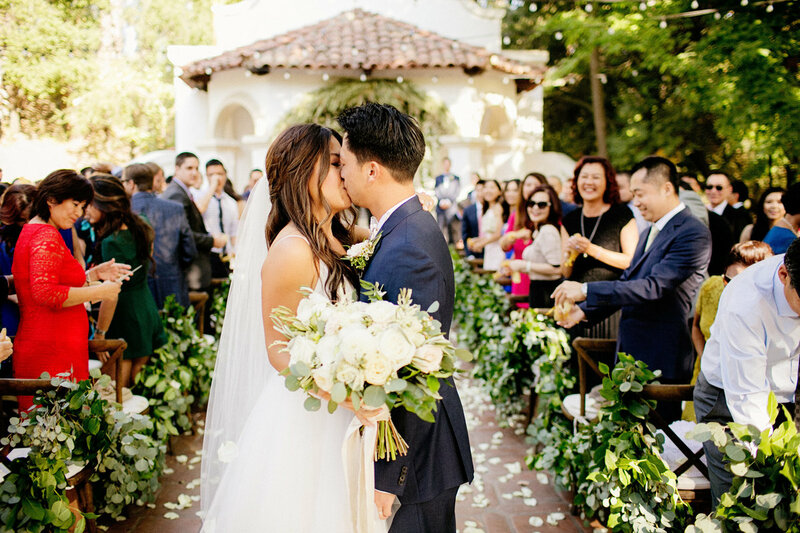 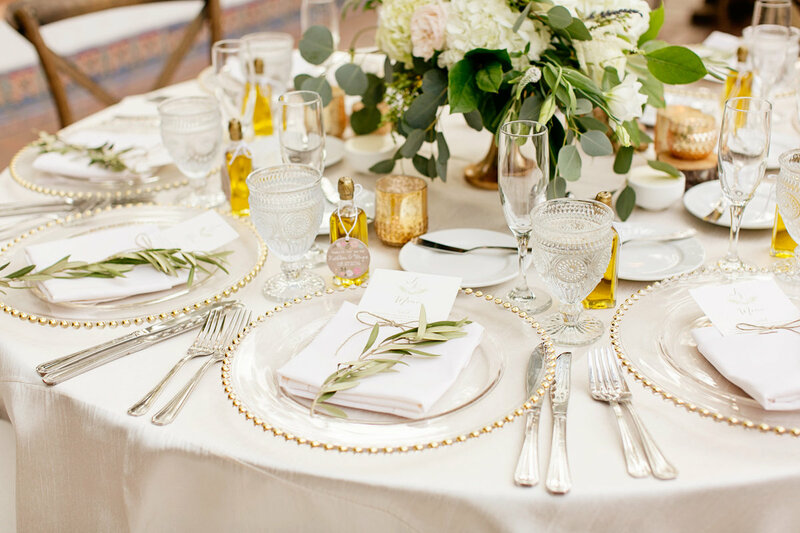 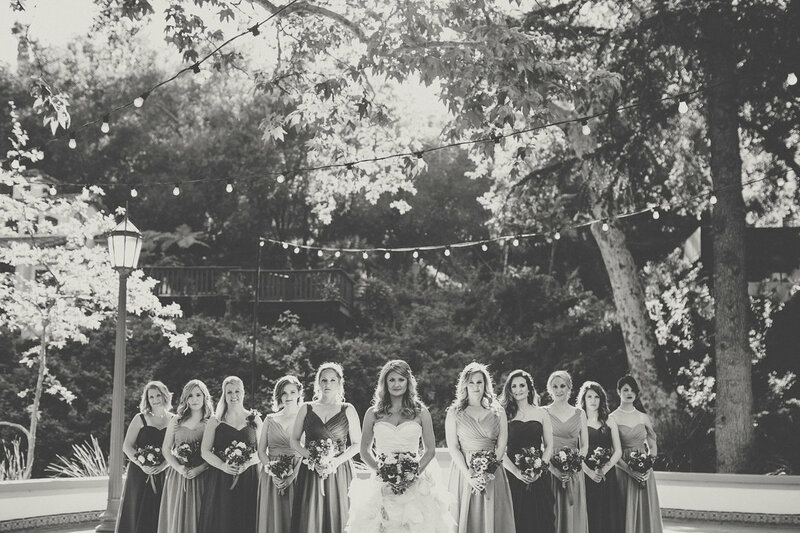 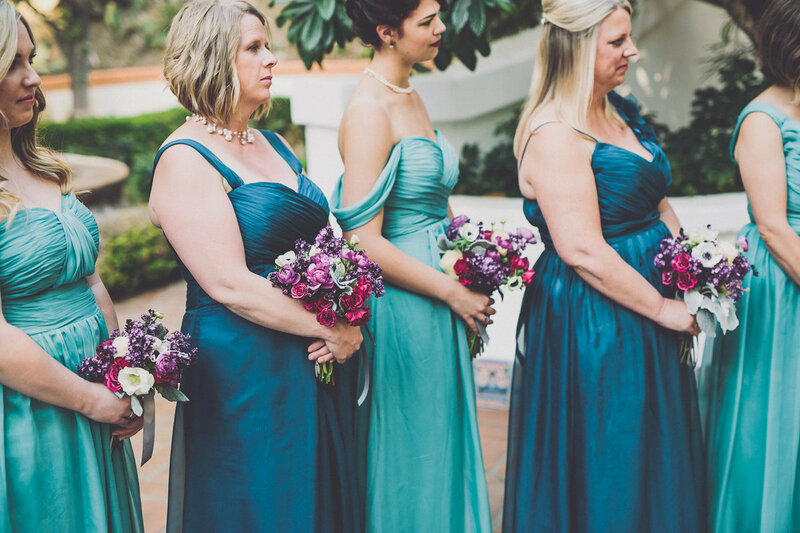 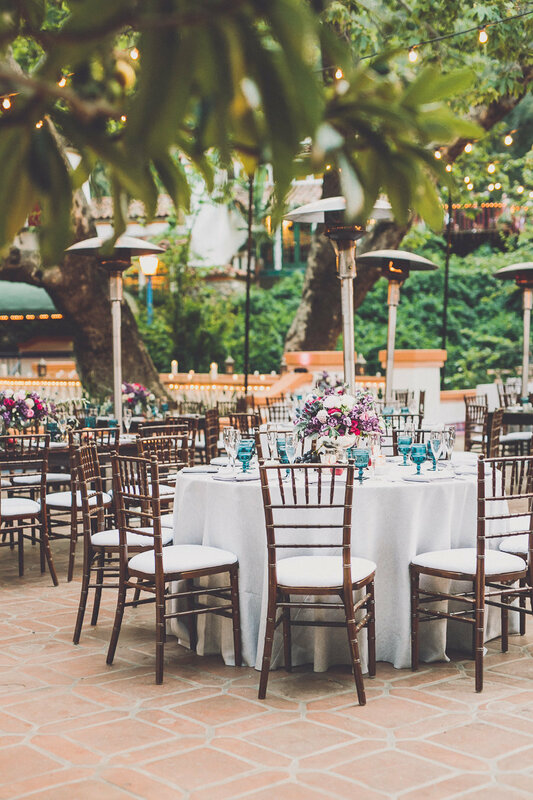 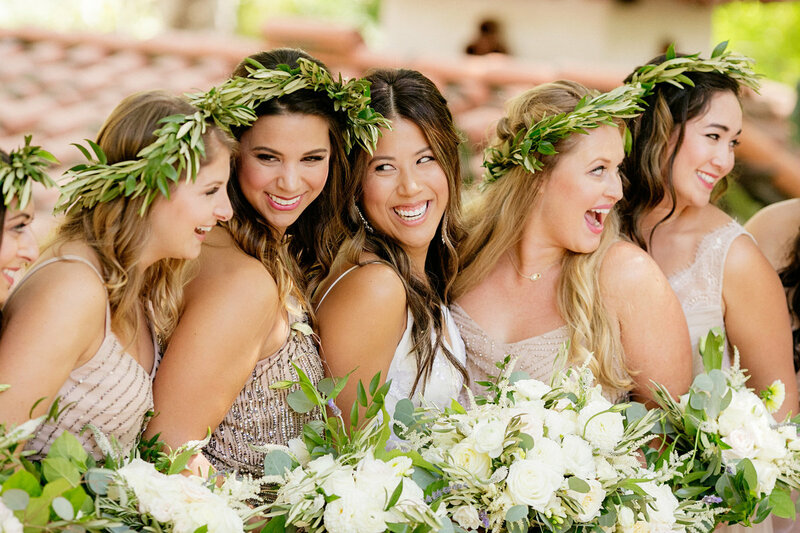 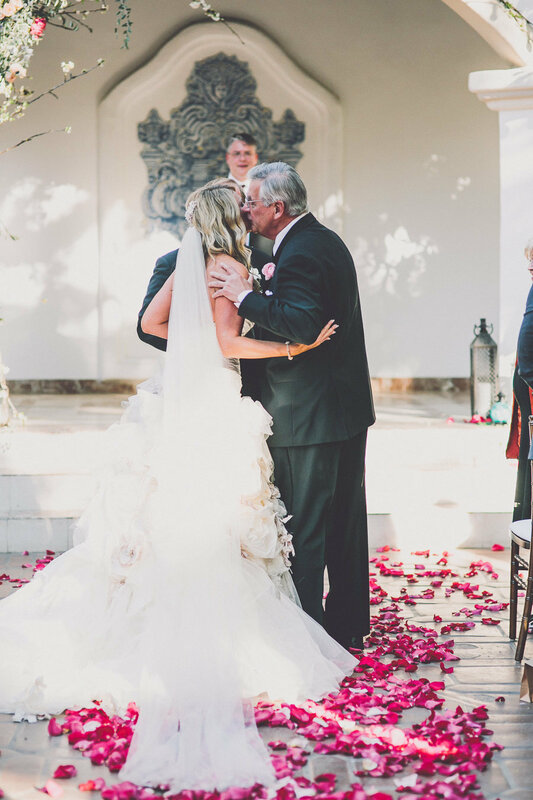 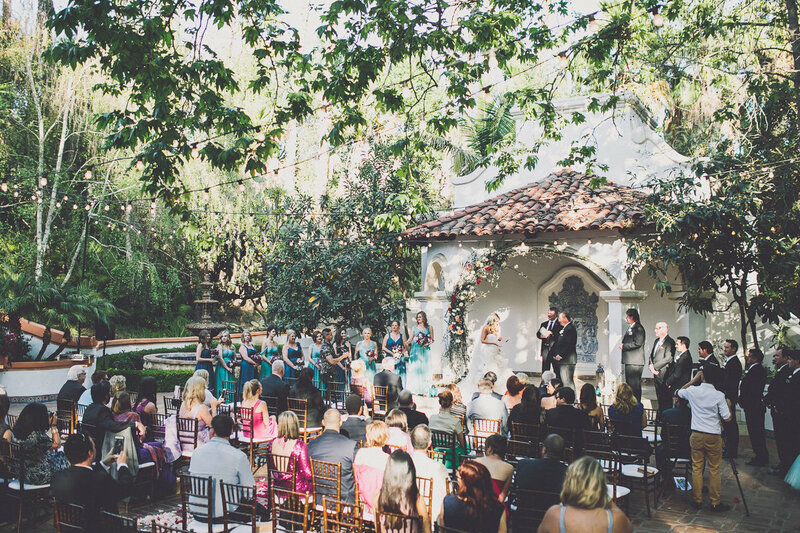 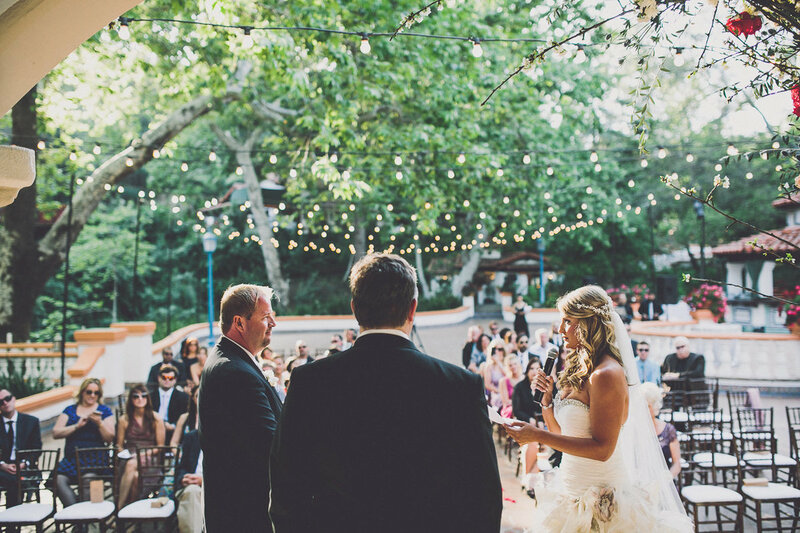 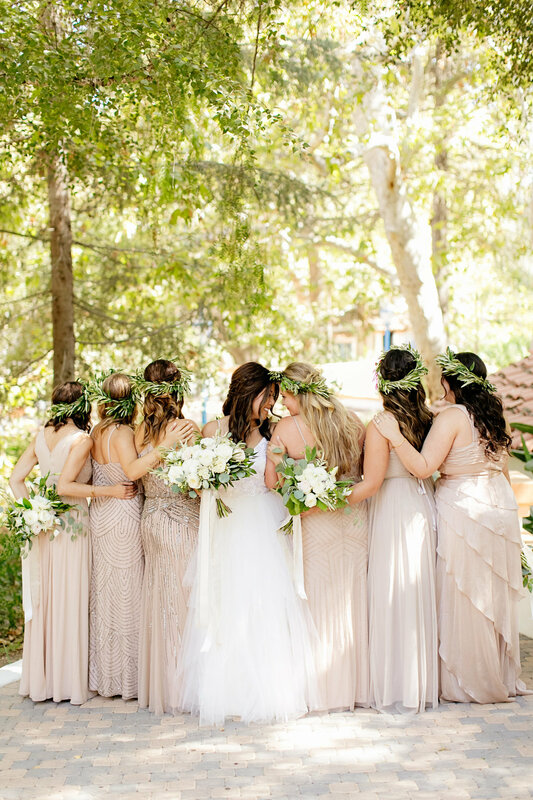 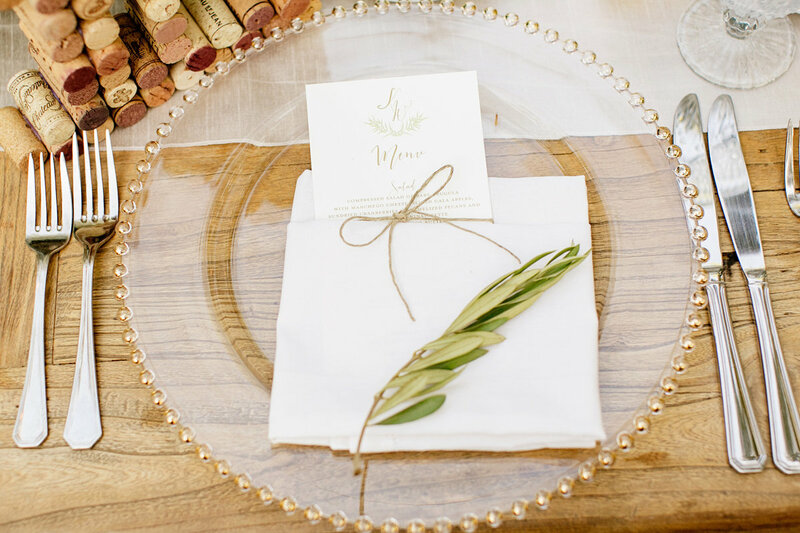 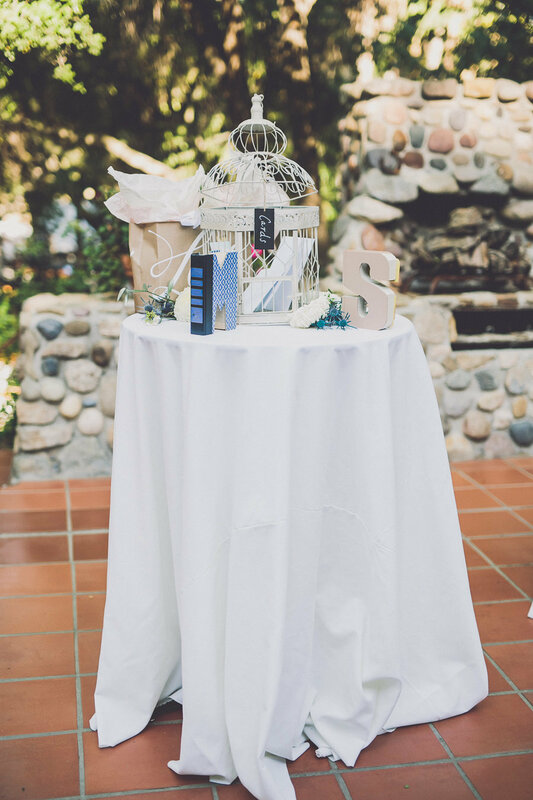 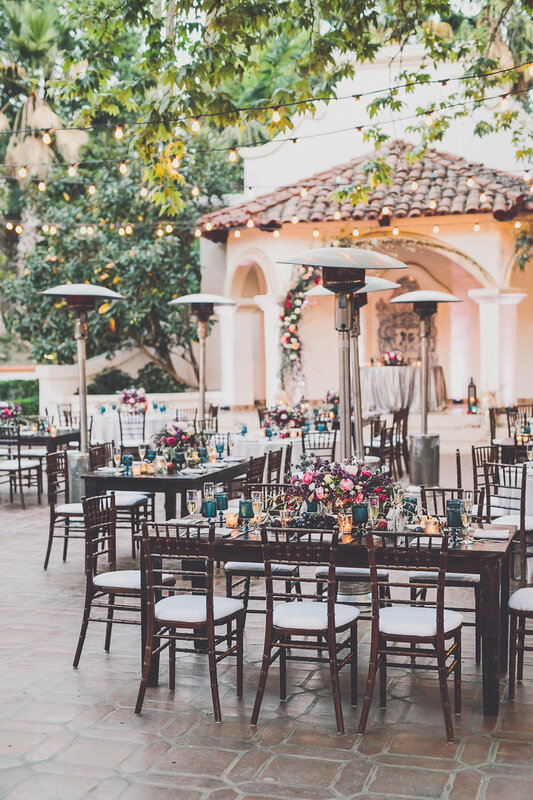 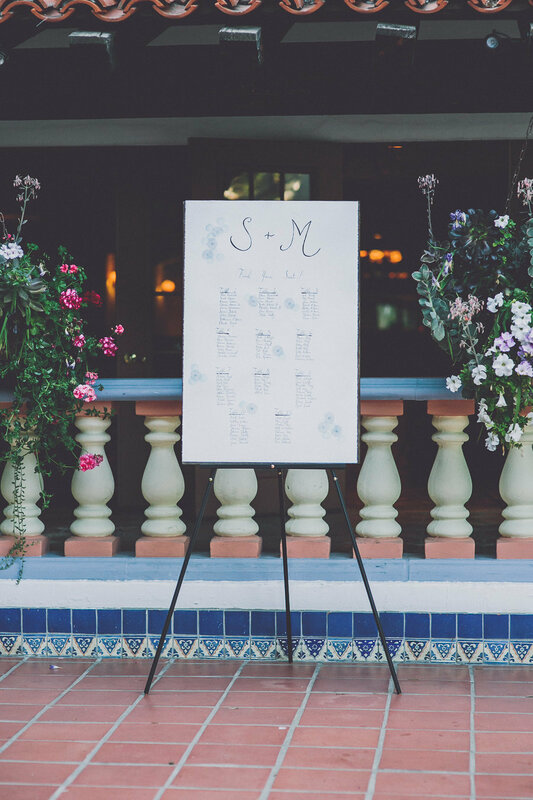 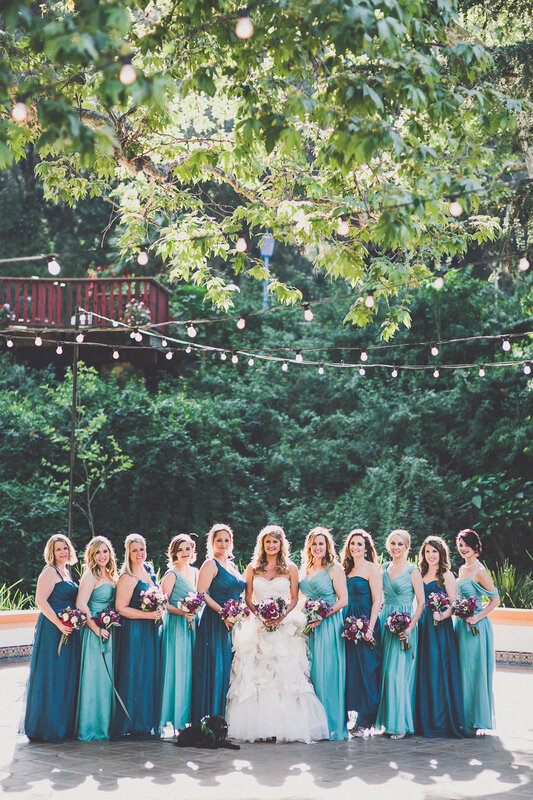 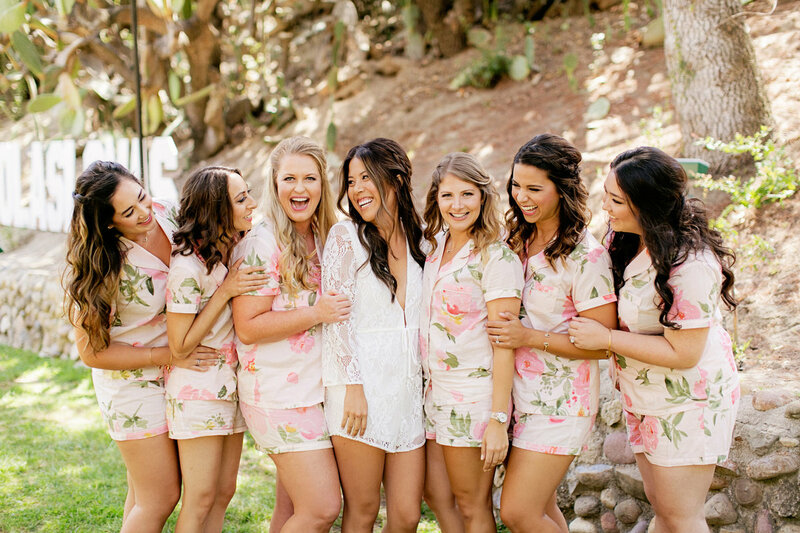 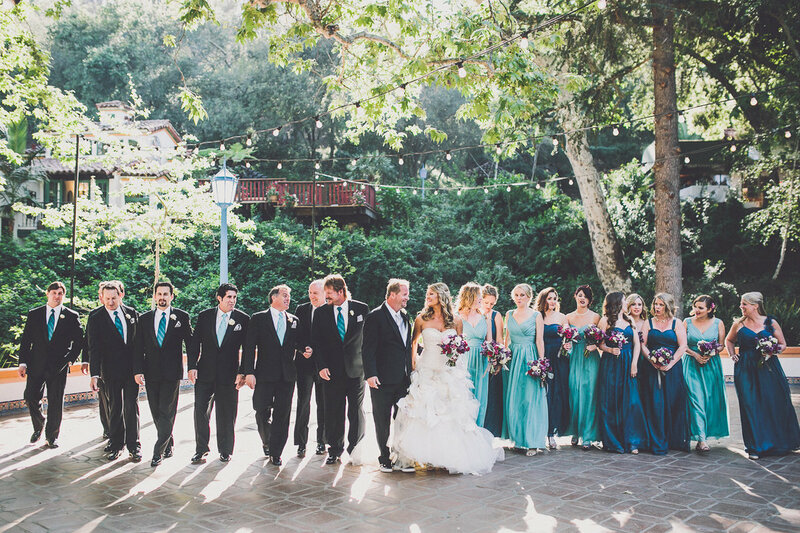 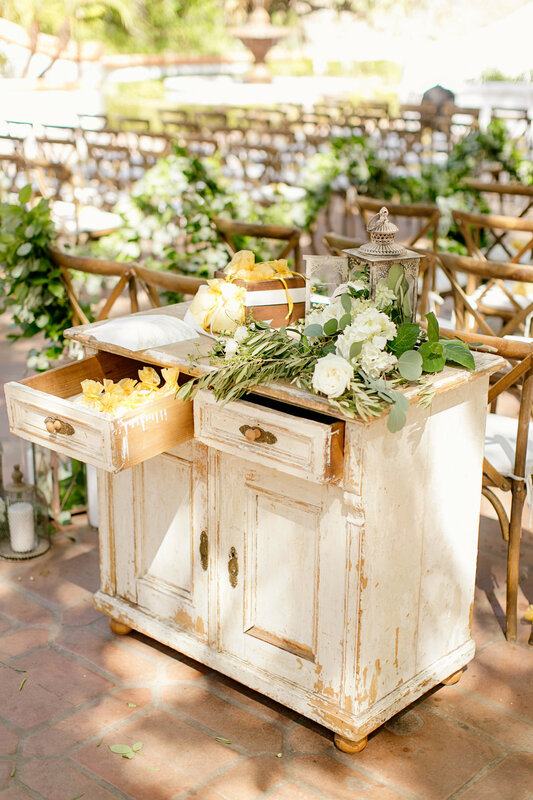 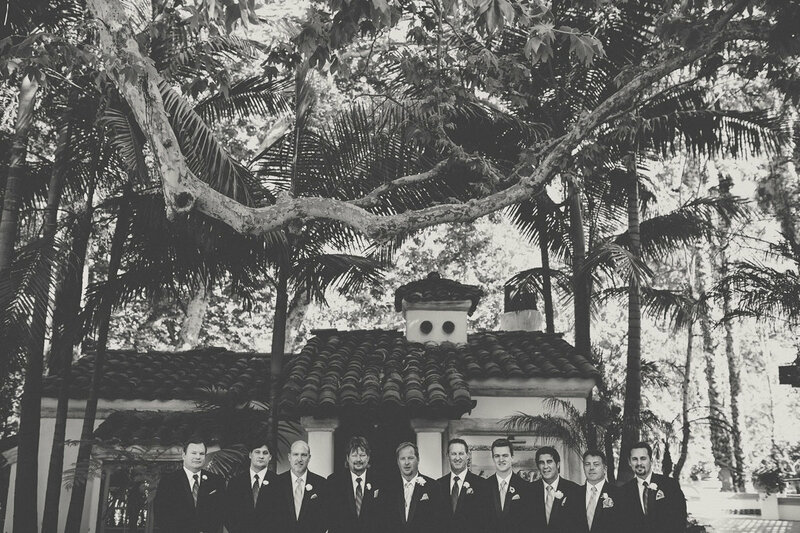 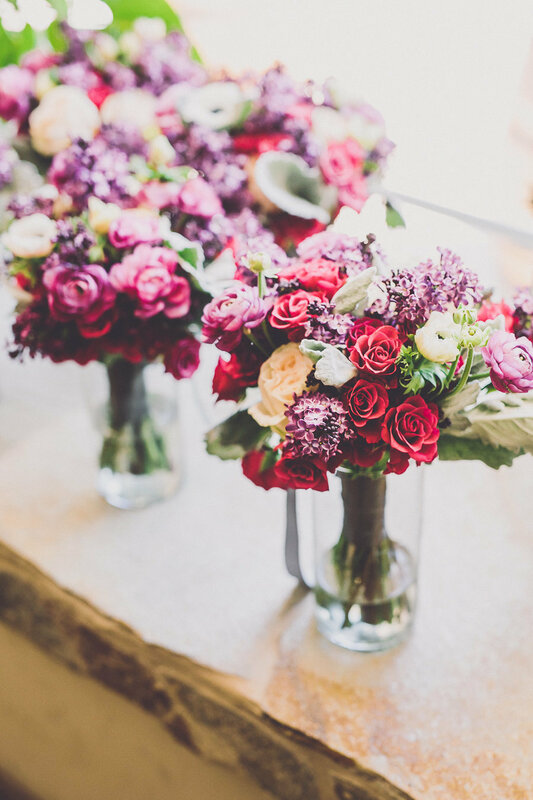 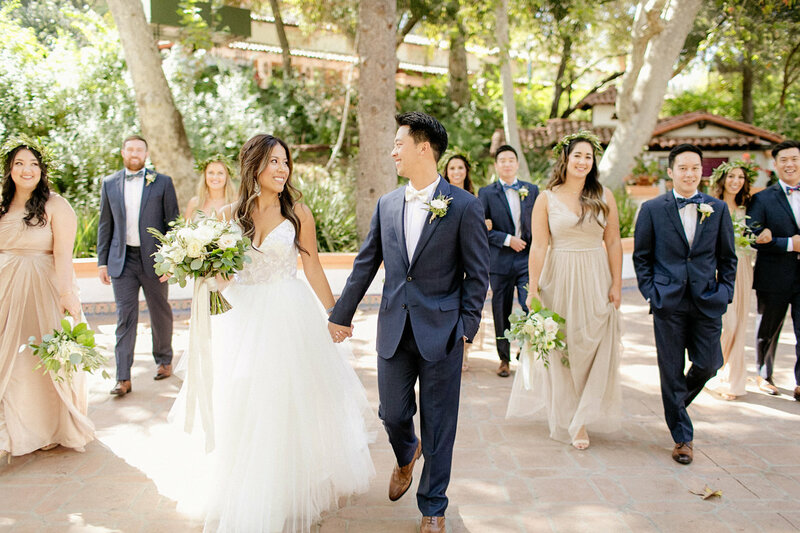 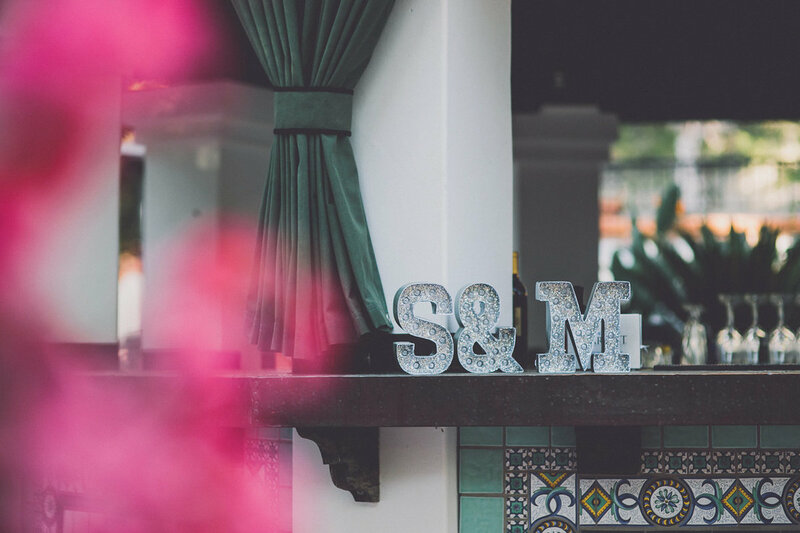 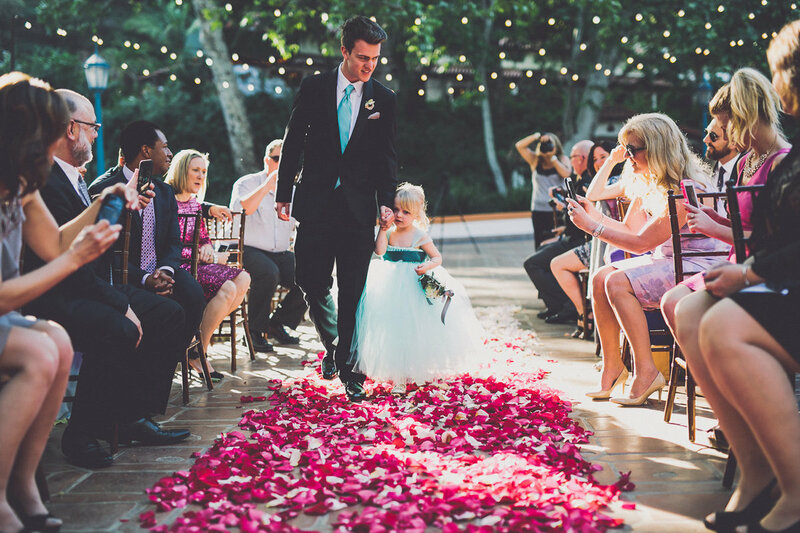 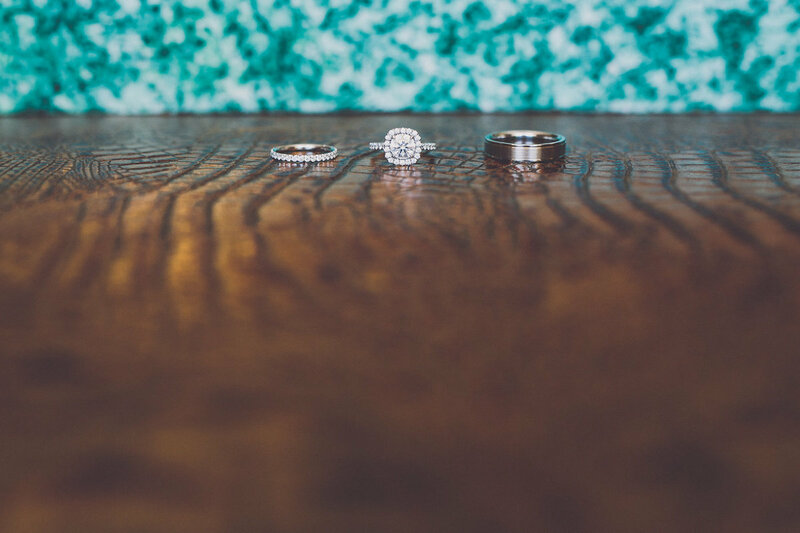 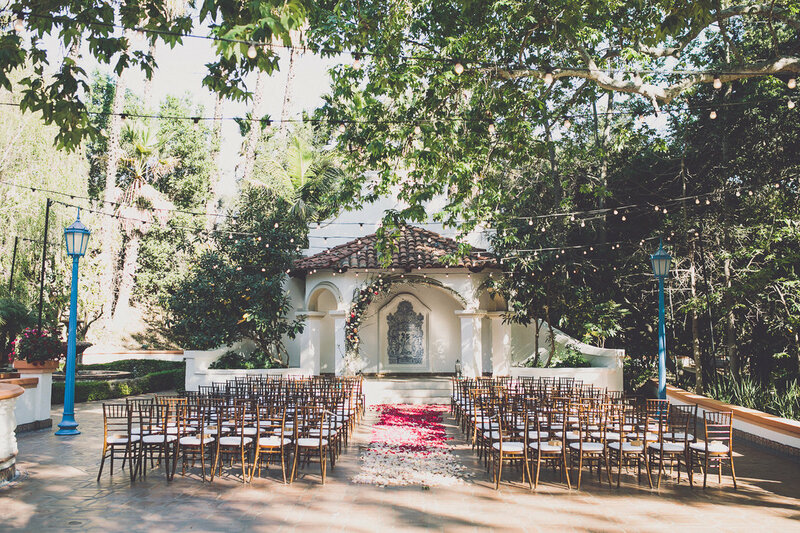 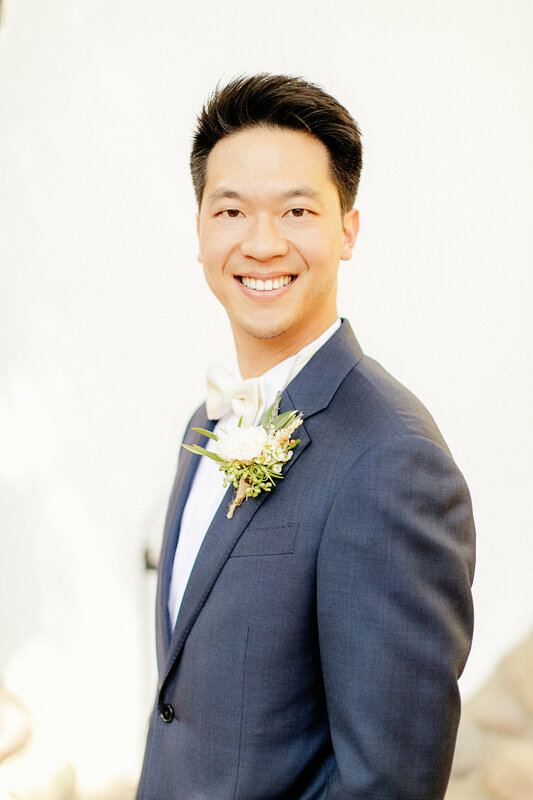 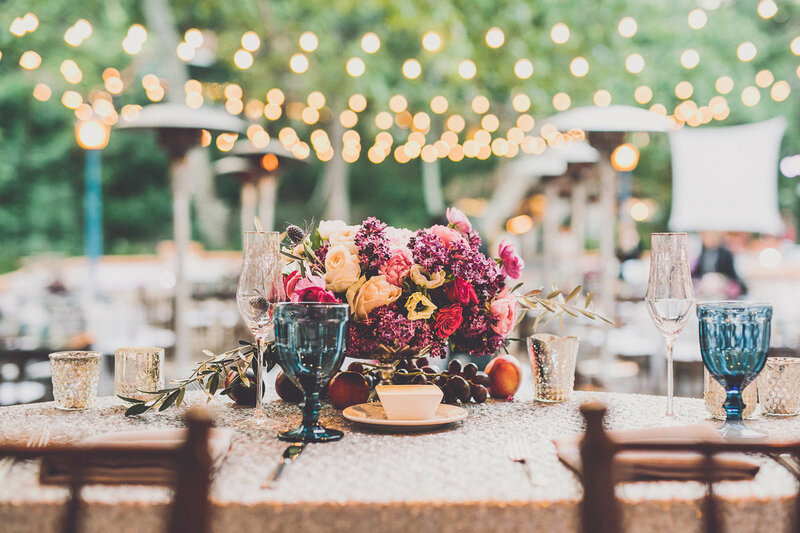 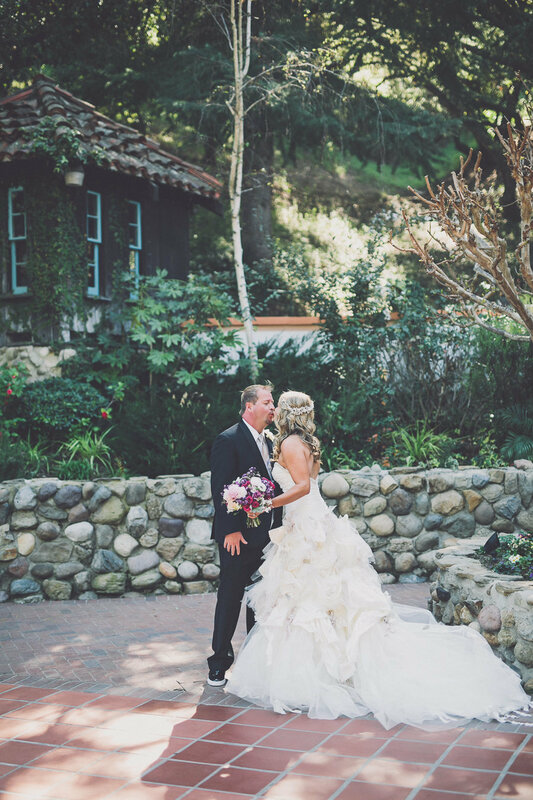 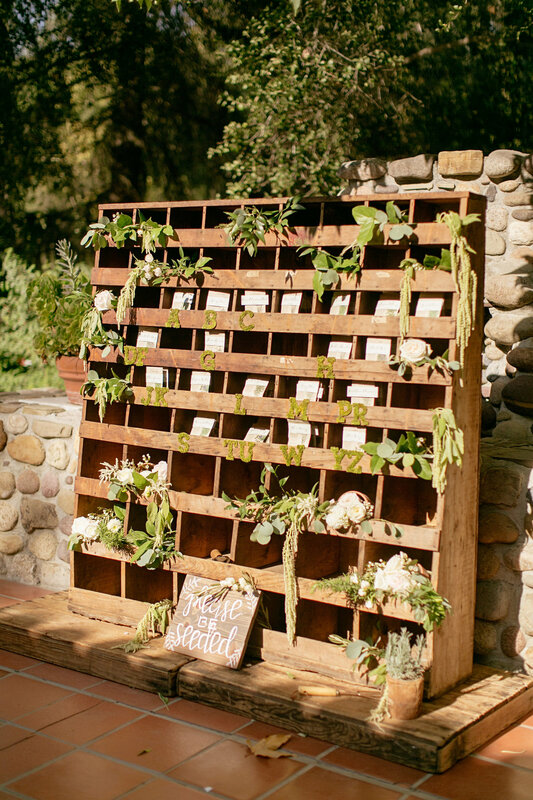 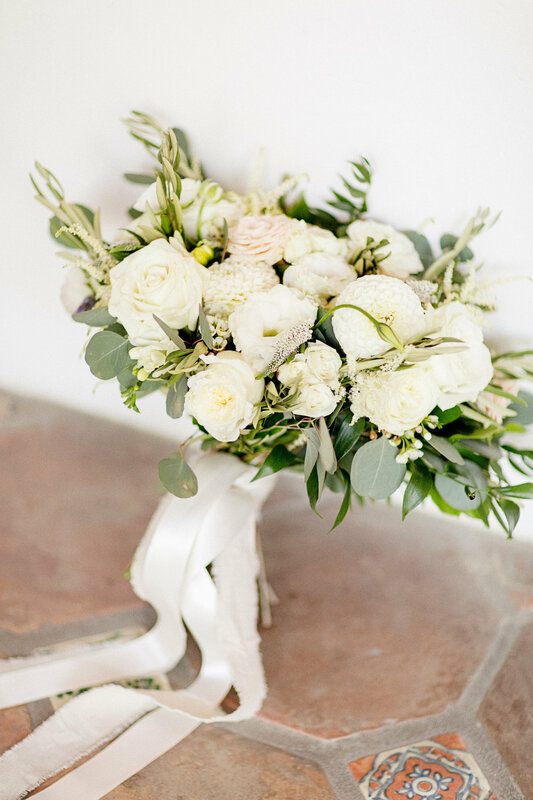 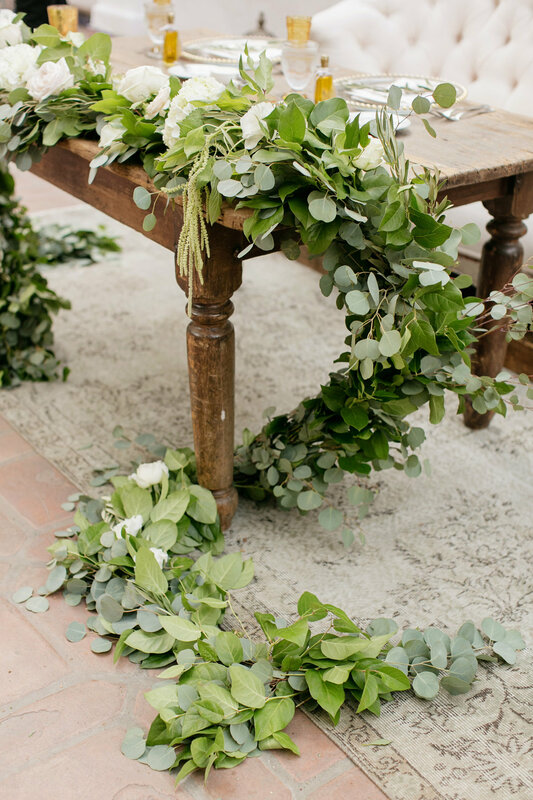 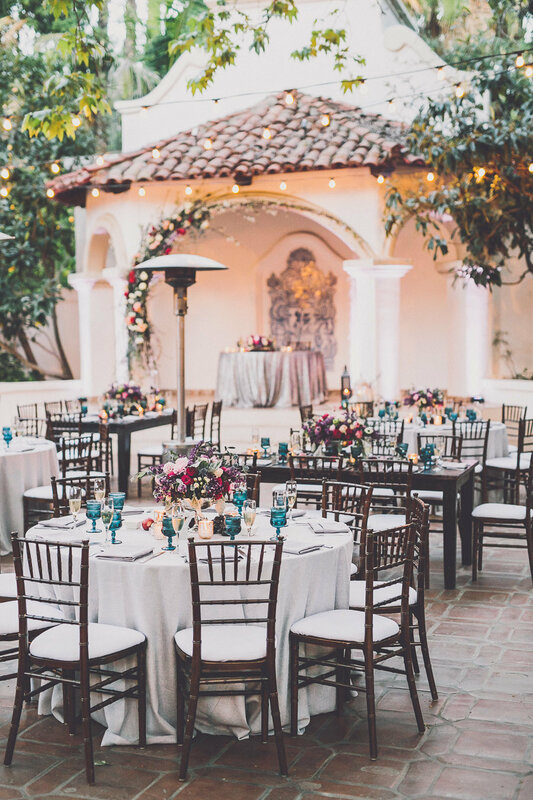 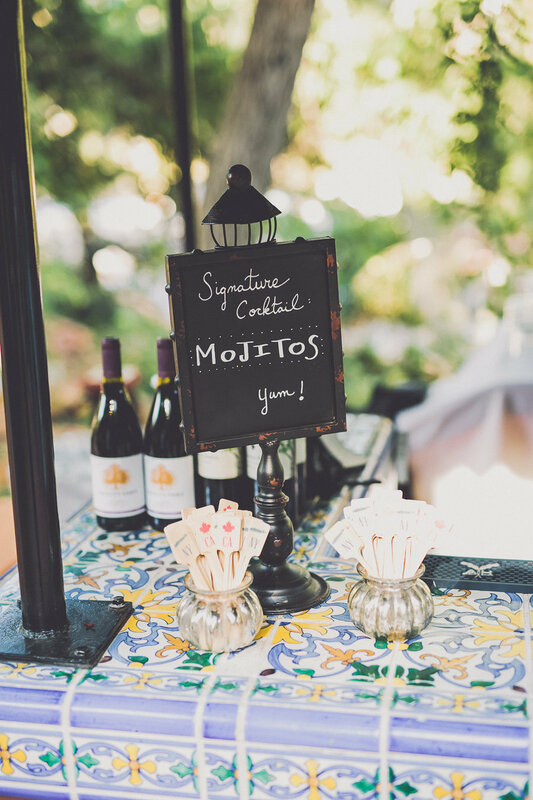 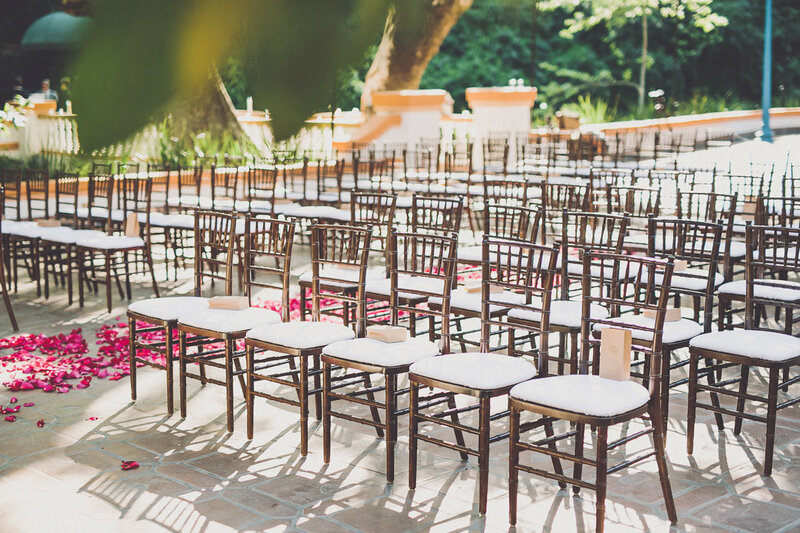 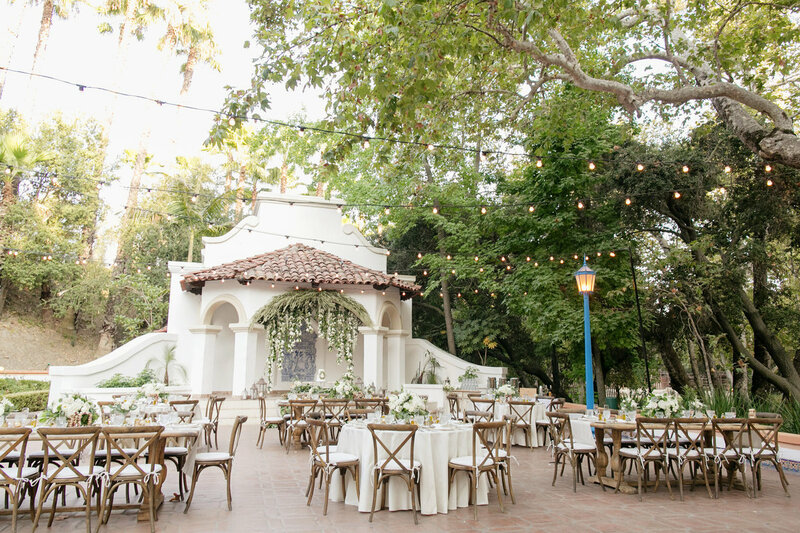 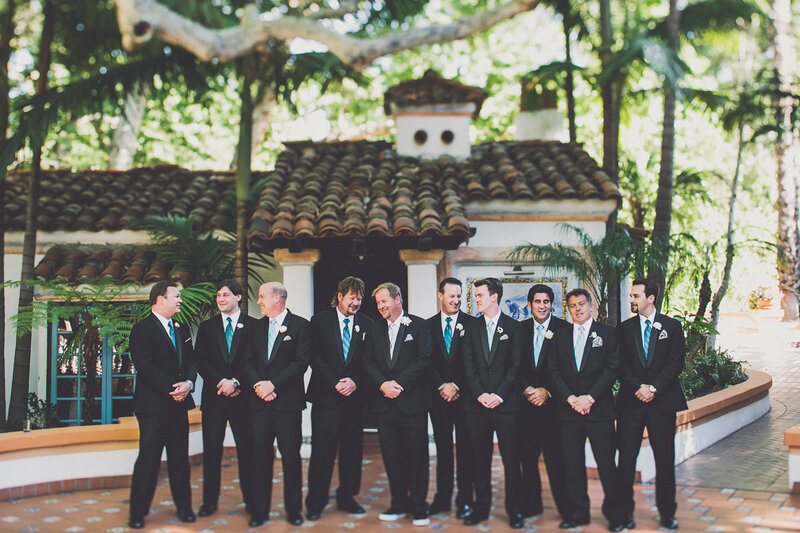 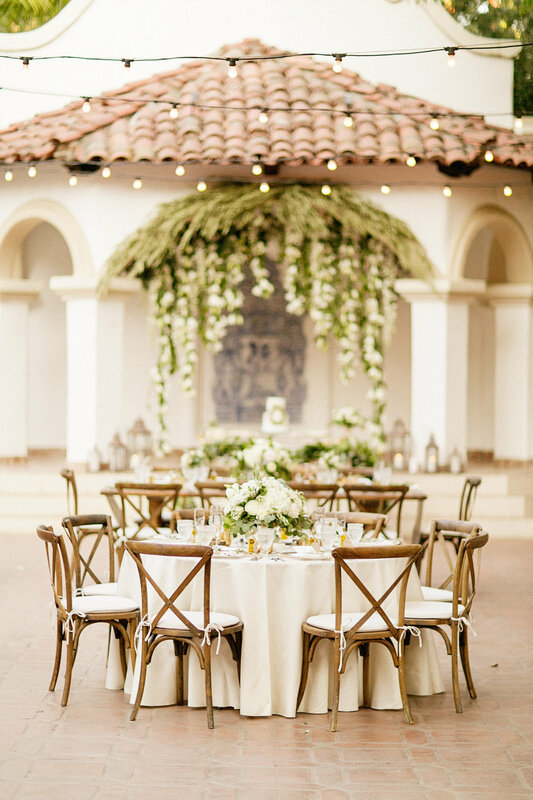 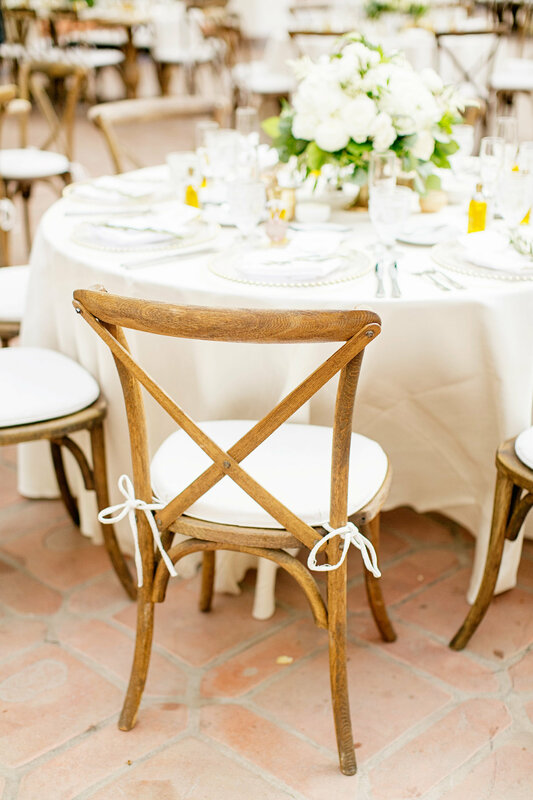 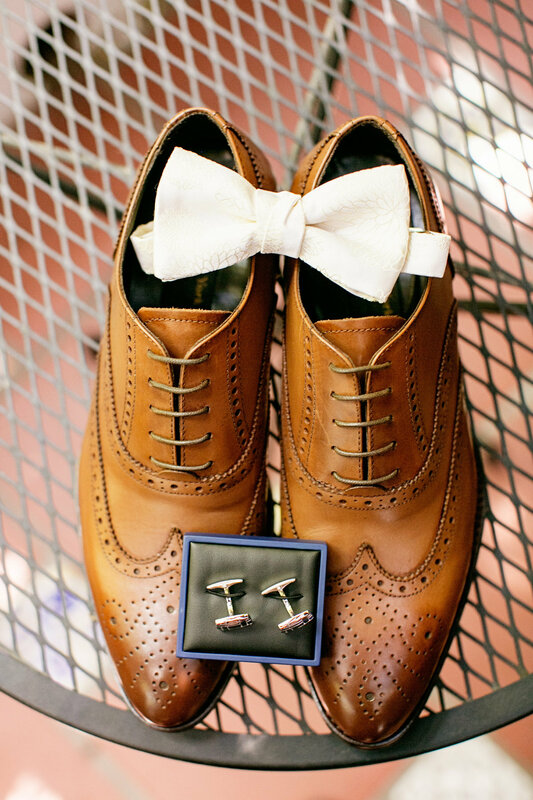 Weddings at Rancho Las Lomas are always some of our favorites. 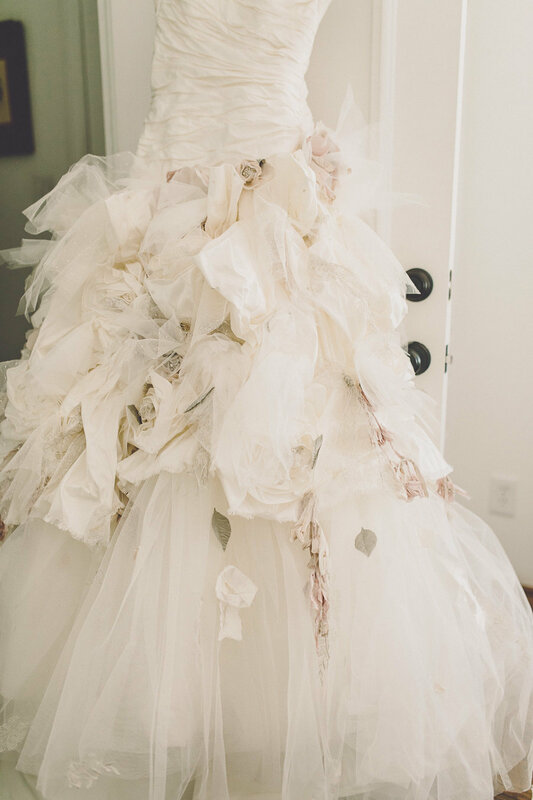 Anyone who tours the space will easily be able to see why. 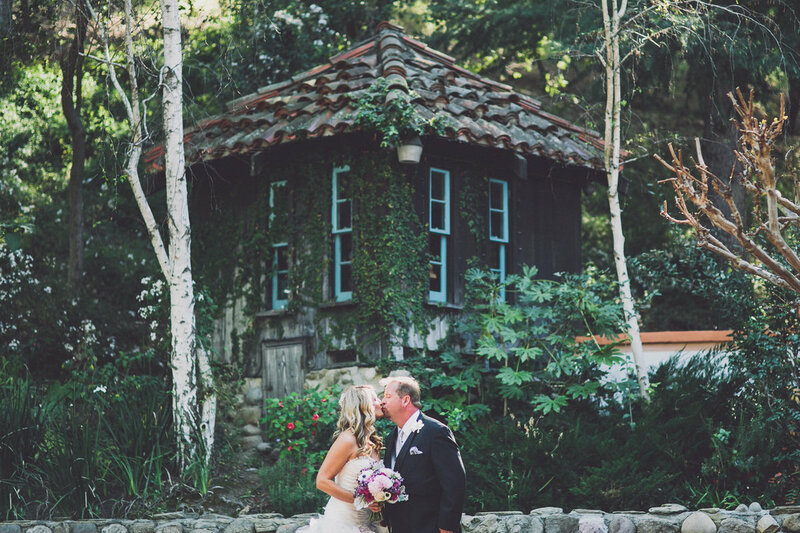 Not only is it a private estate, but it's also a zoological garden, for goodness sake! 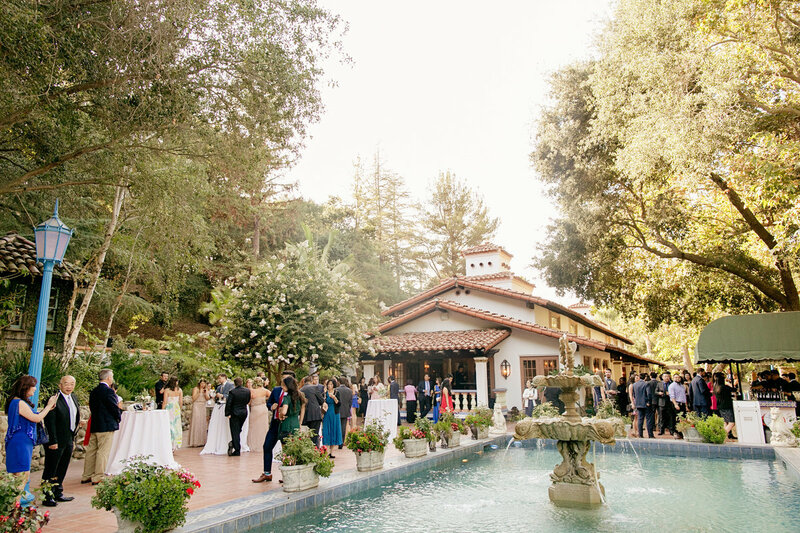 Rancho Las Lomas has been in the Lawrence family for over 40 years. 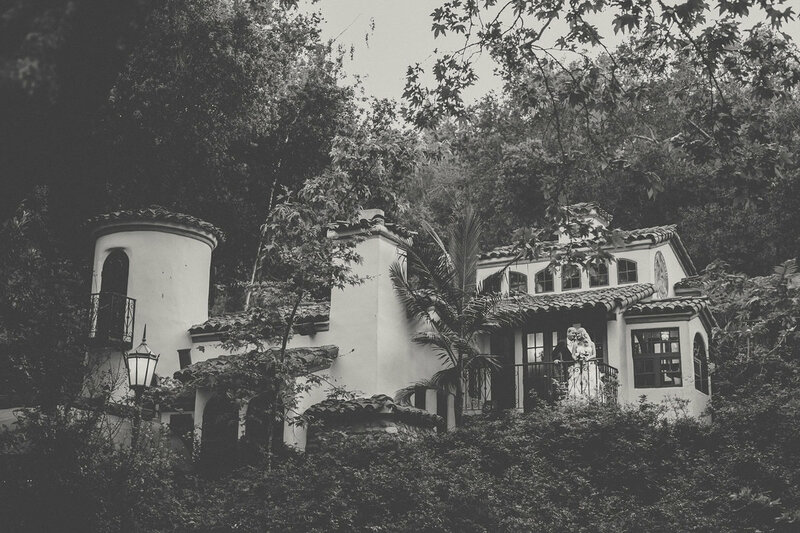 It is hidden away in the hills above Orange County (in Silverado) and it is densely blanketed by mature oak and sycamore trees. 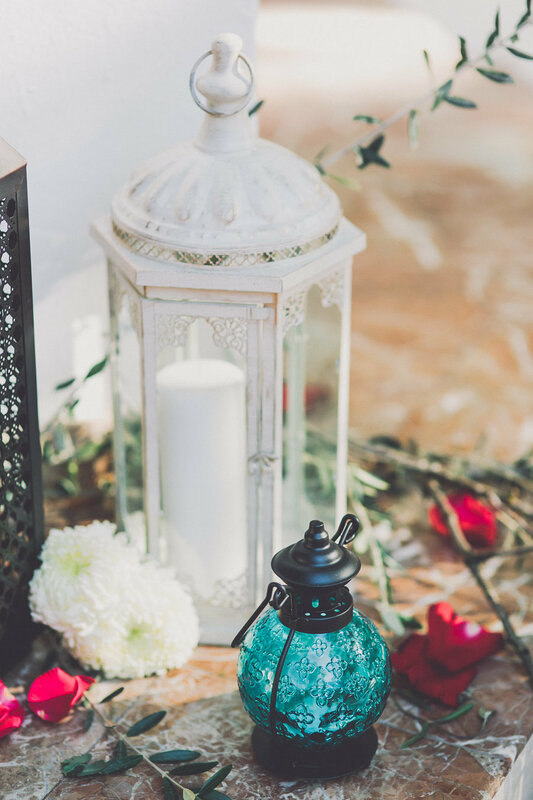 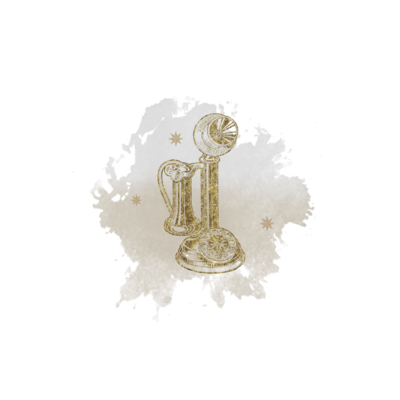 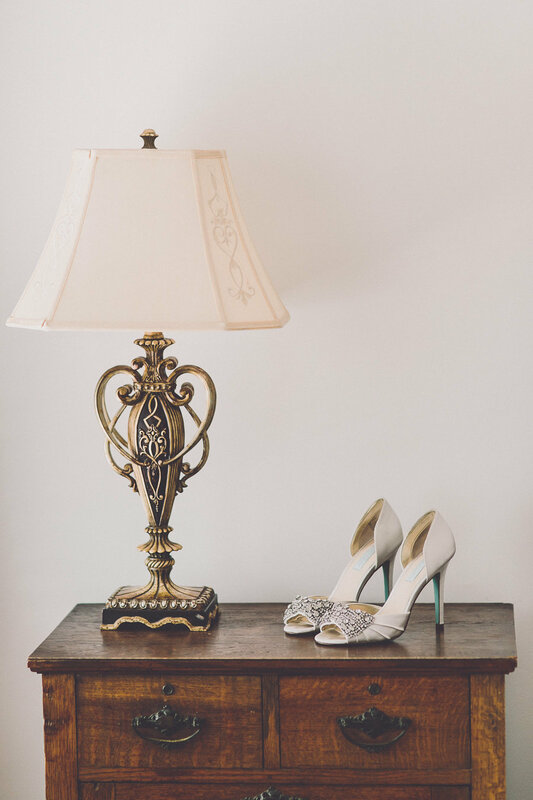 Throughout the property, you'll find vintage antique collectibles around every turn. 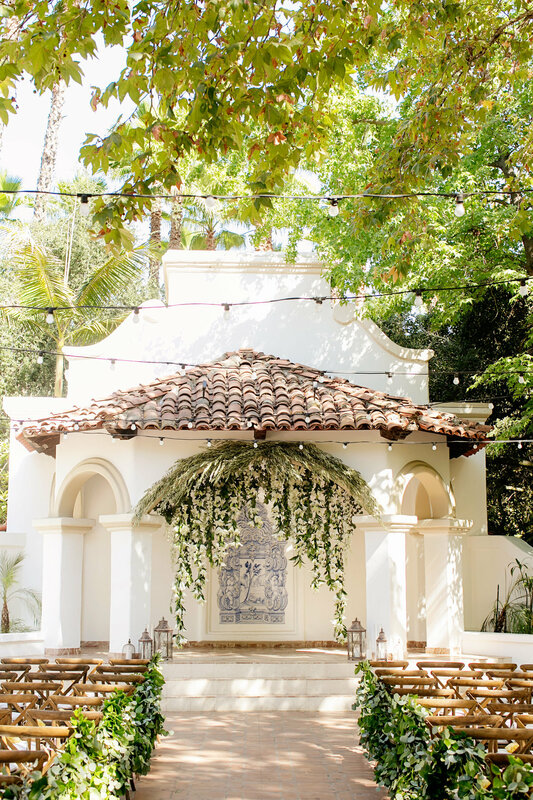 You'll also find hand-painted tile murals, wood beams, custom stained glass windows, and 100-year-old Pasadena street lamps. 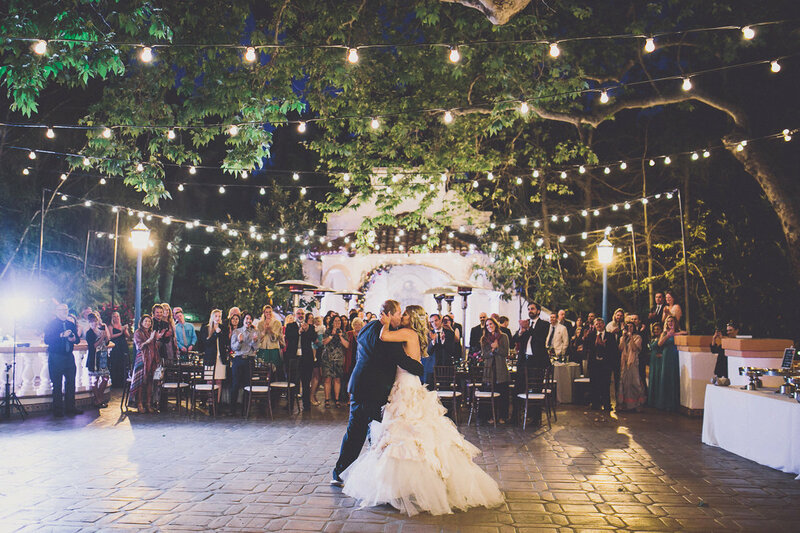 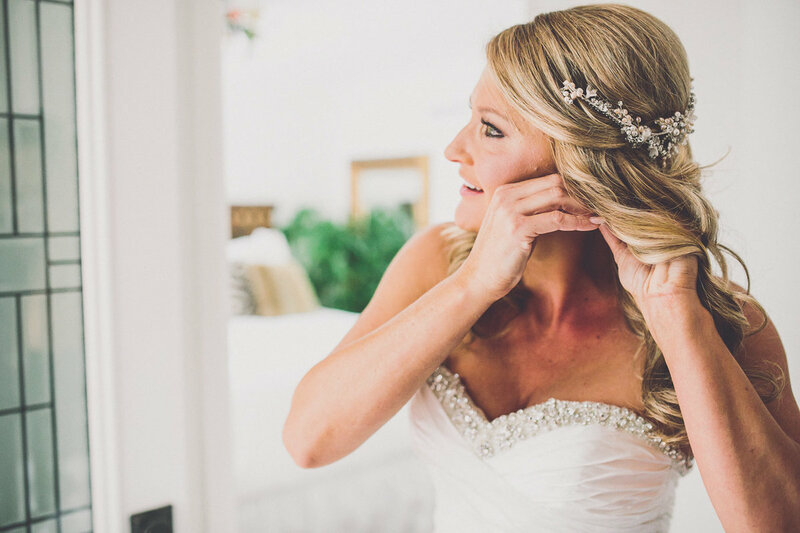 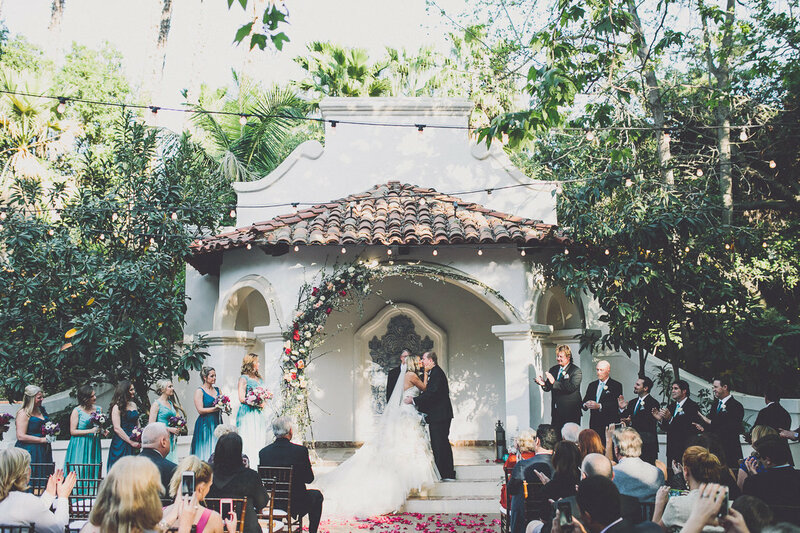 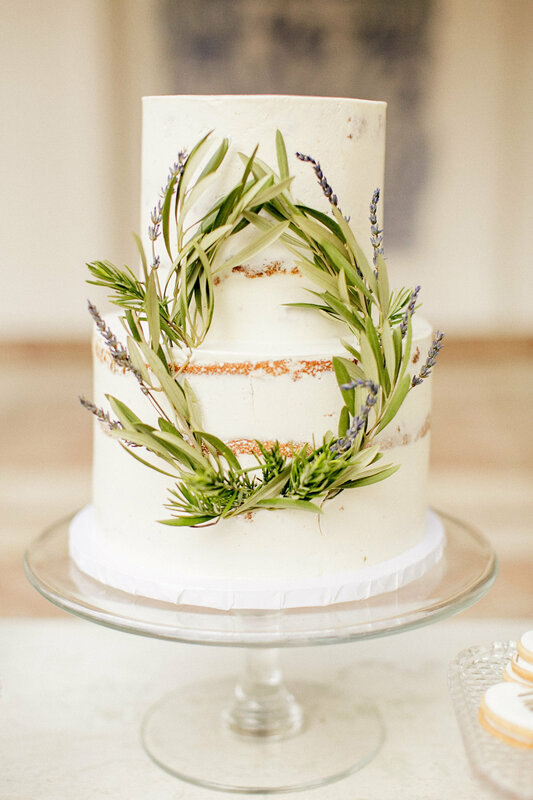 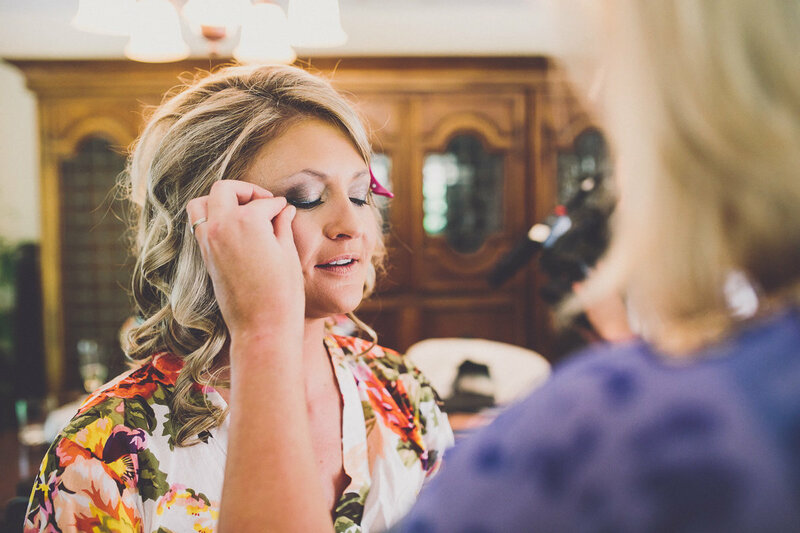 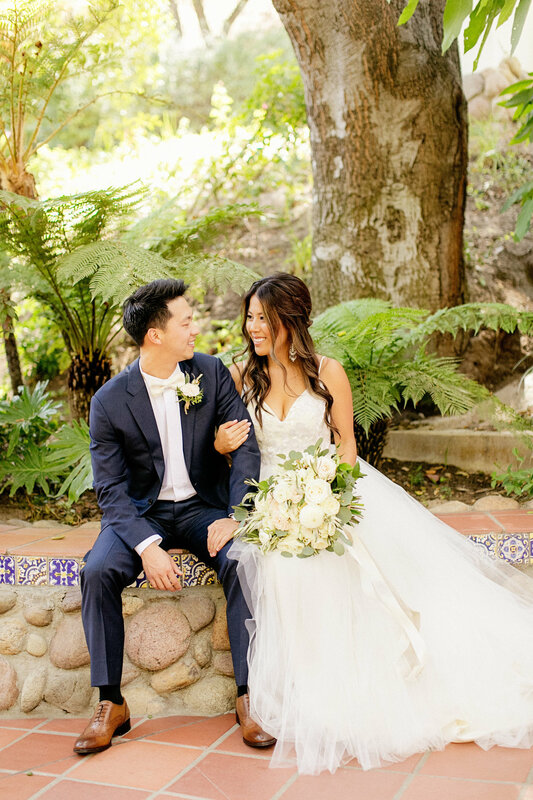 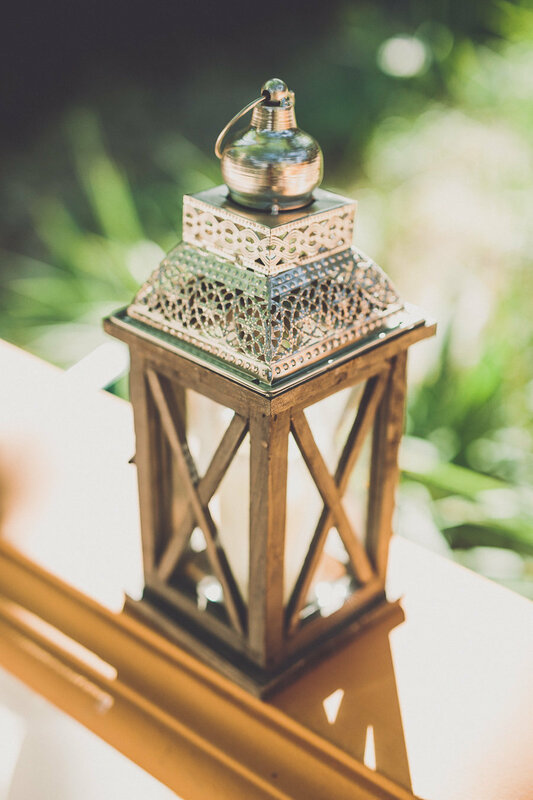 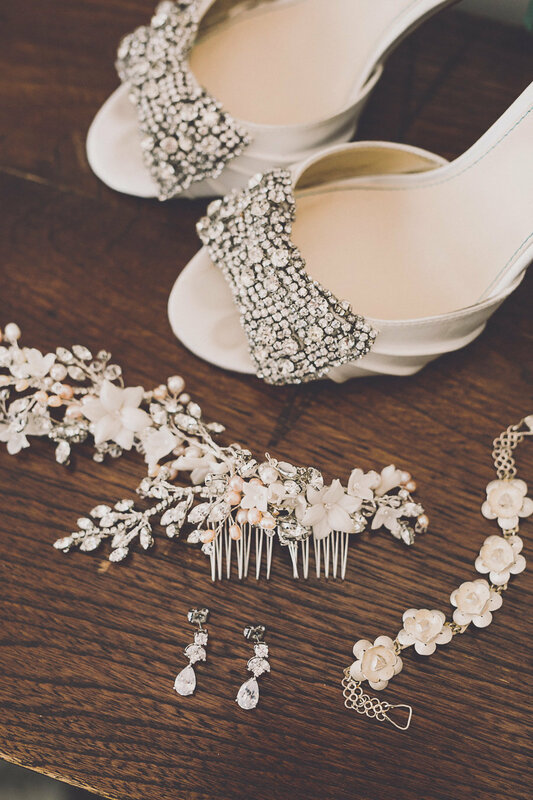 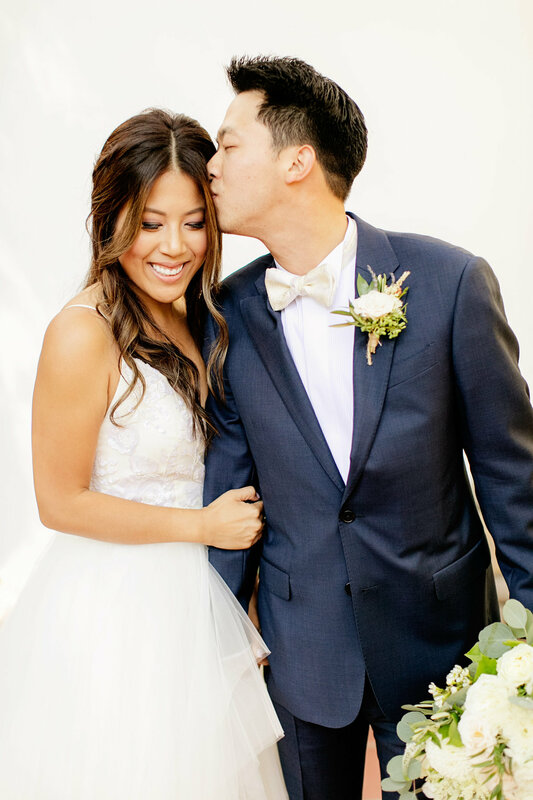 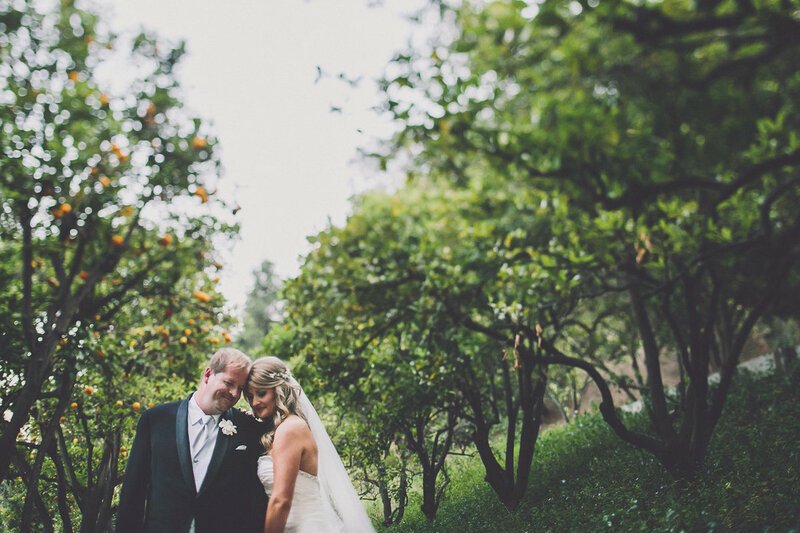 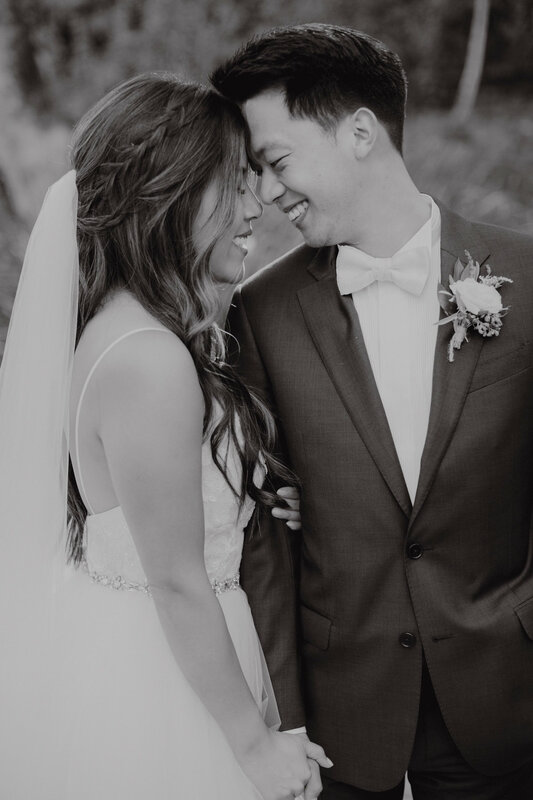 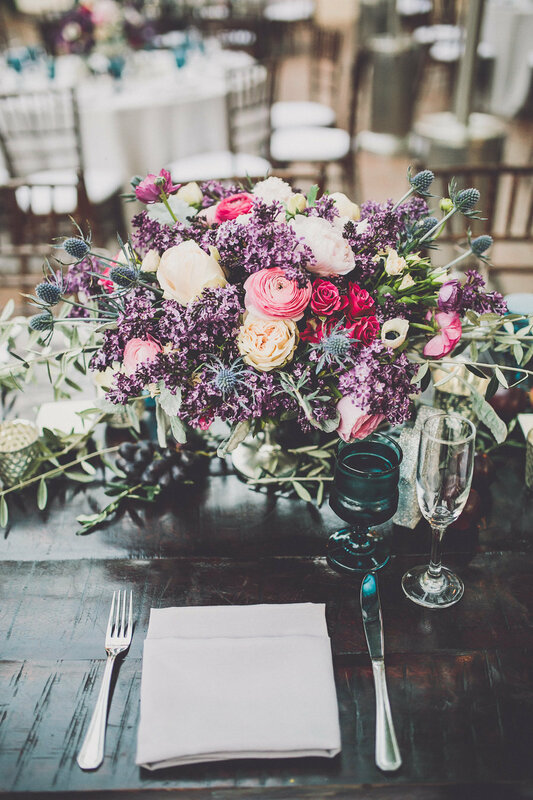 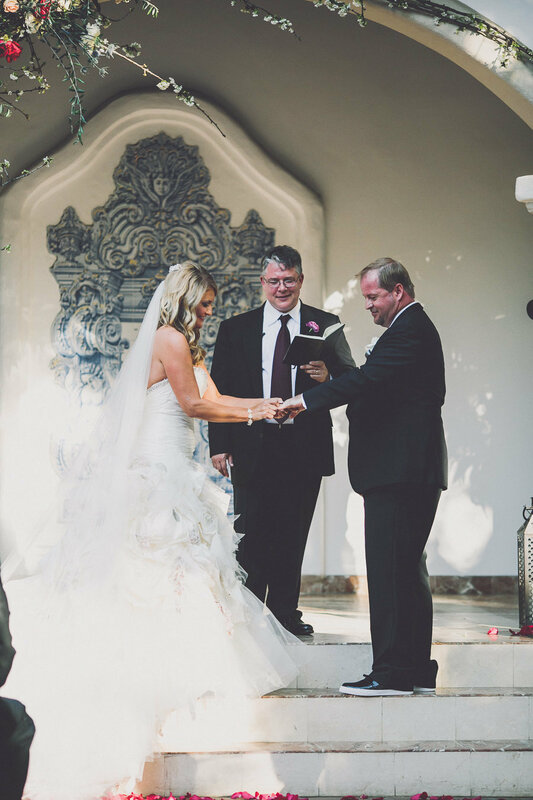 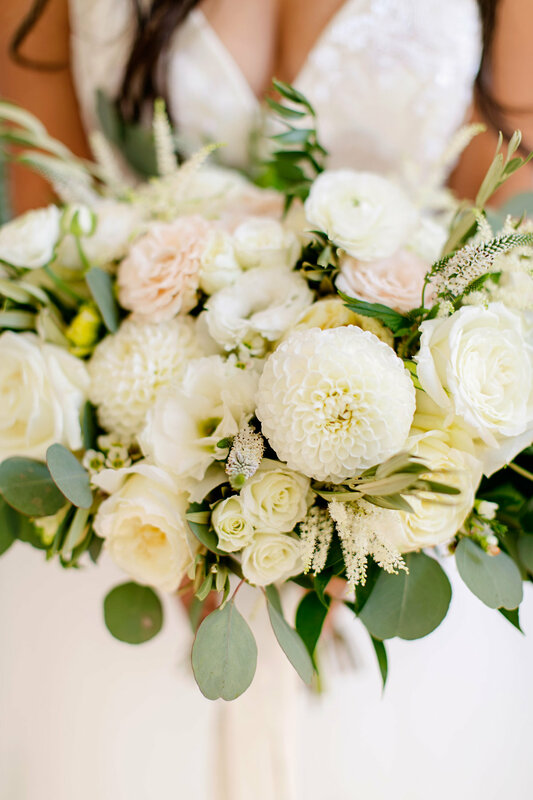 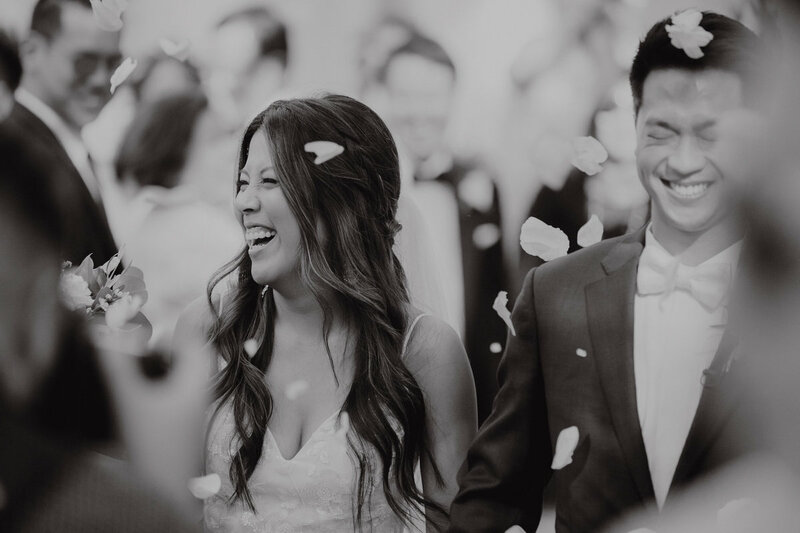 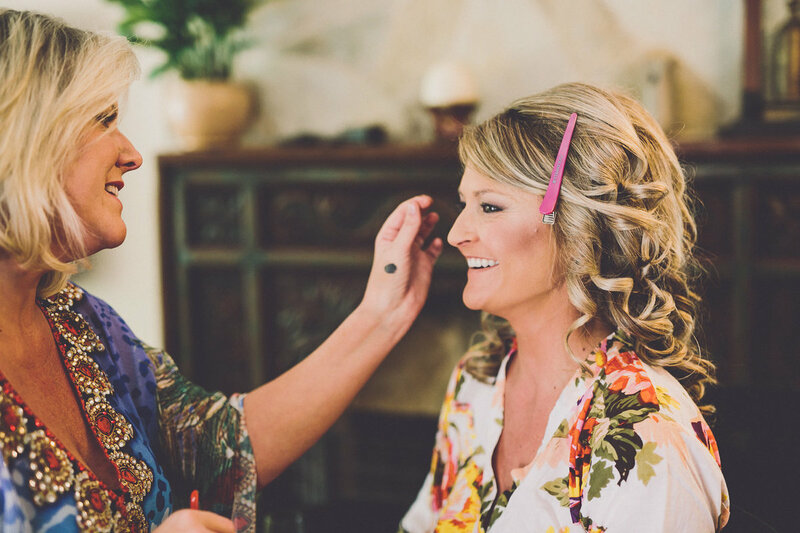 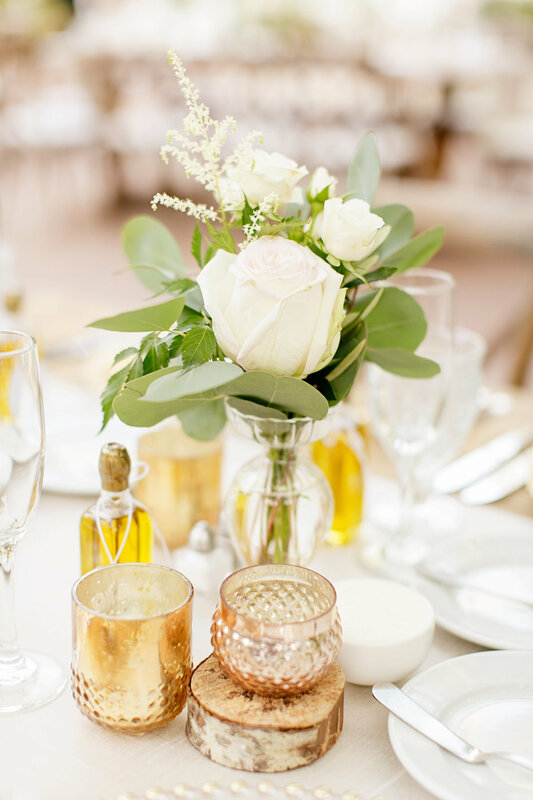 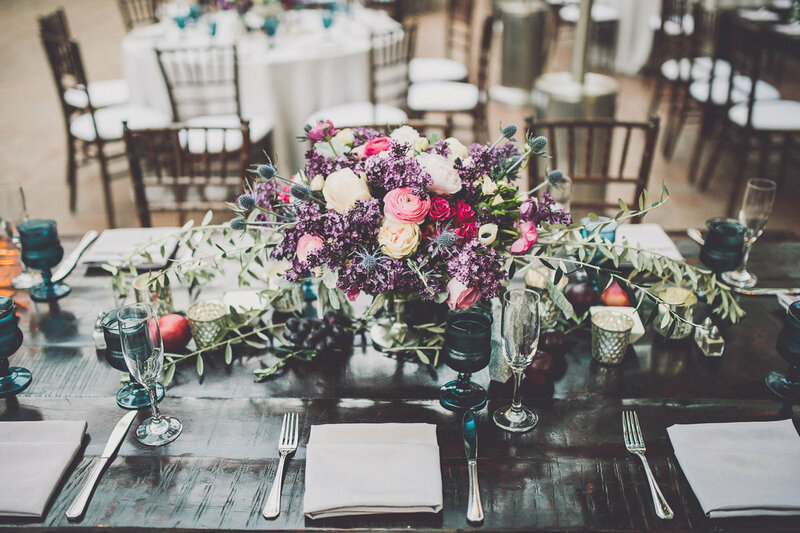 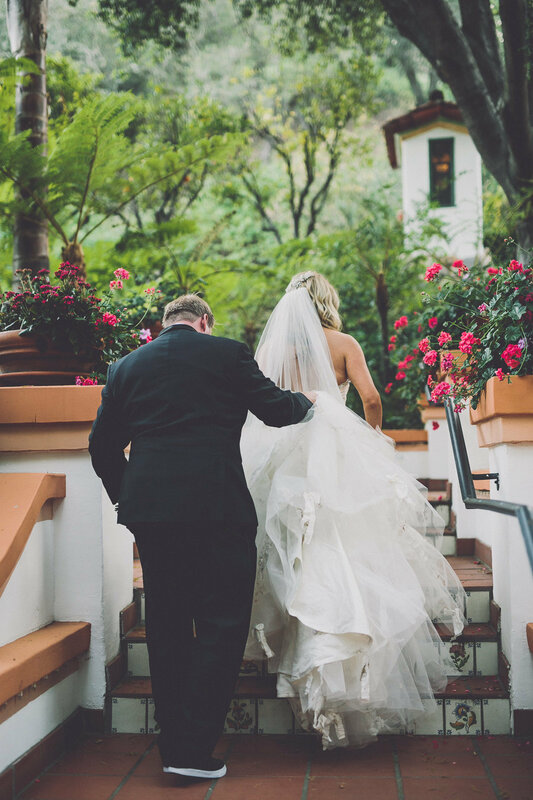 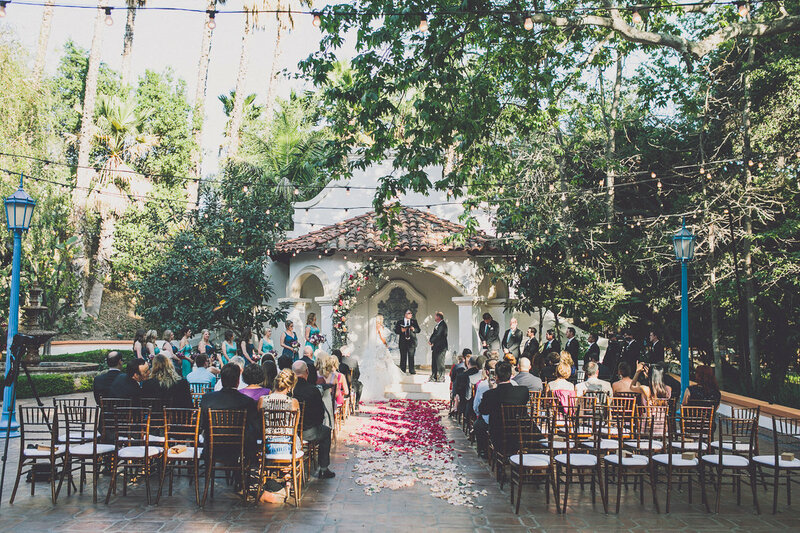 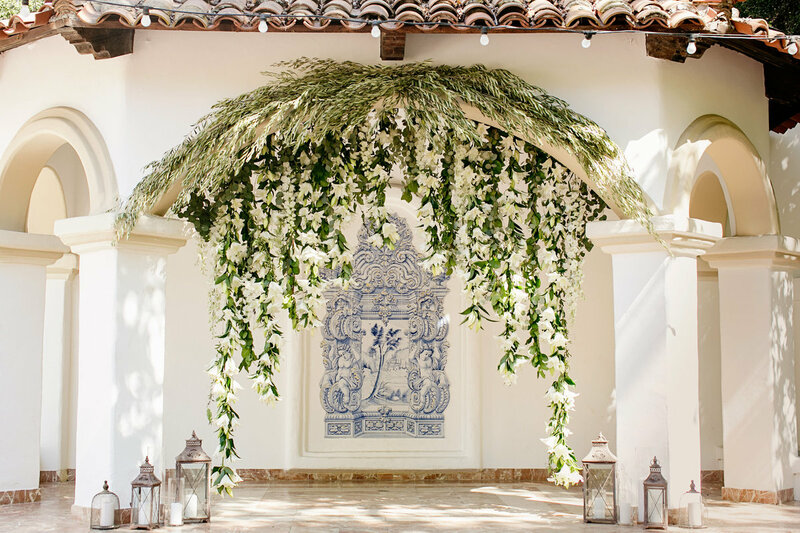 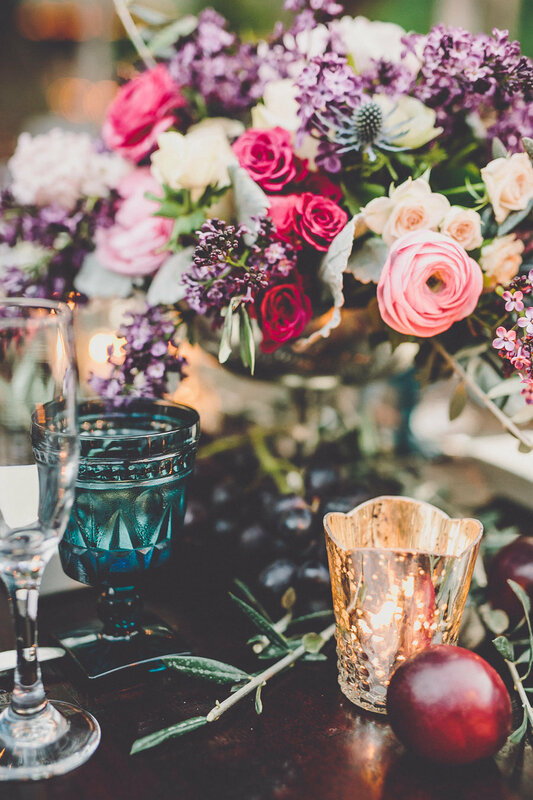 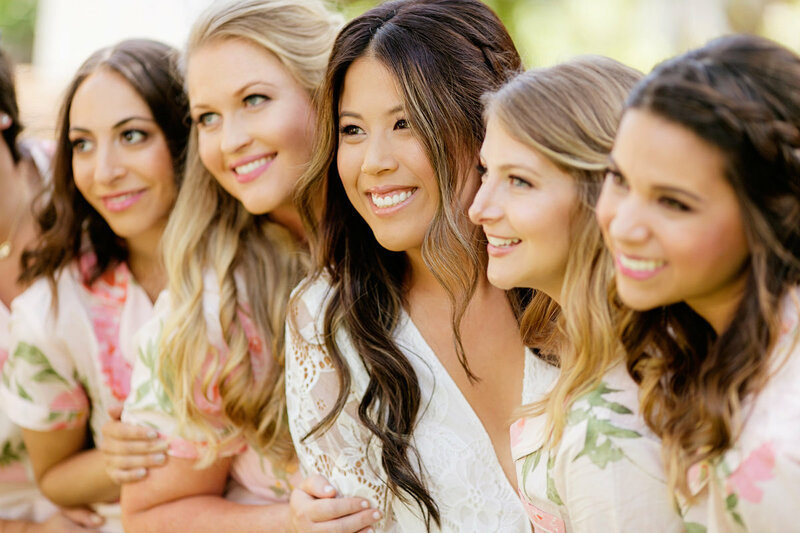 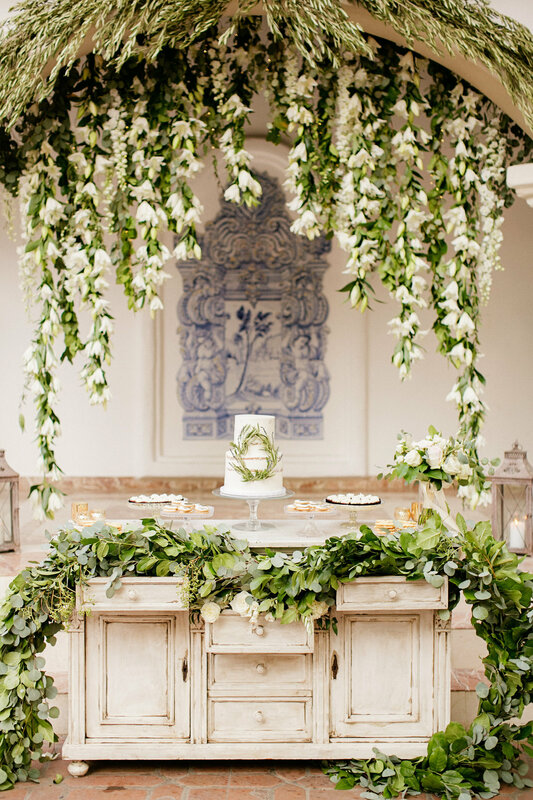 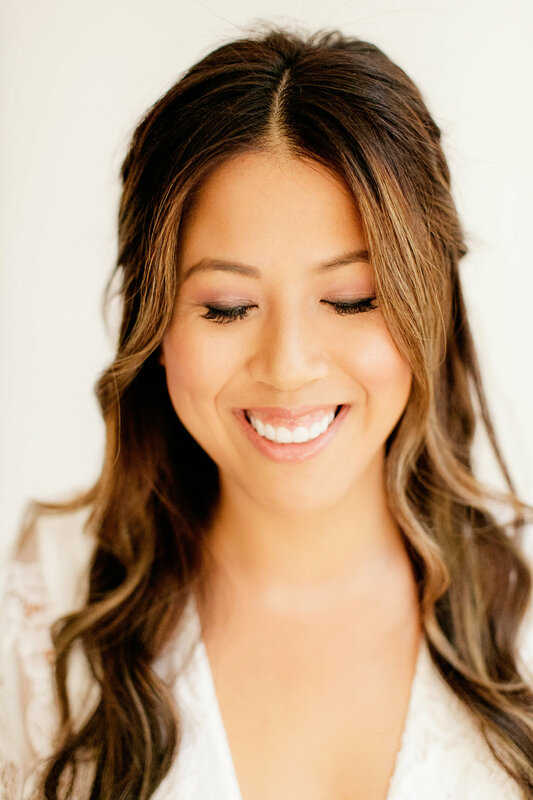 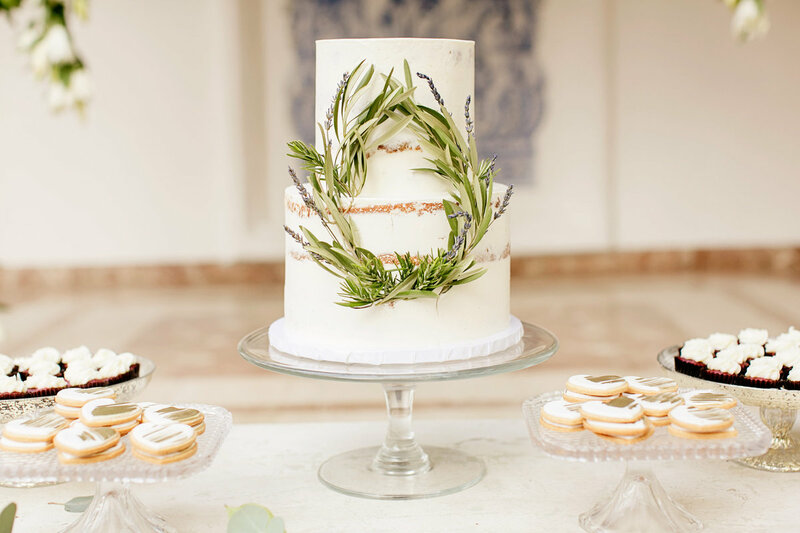 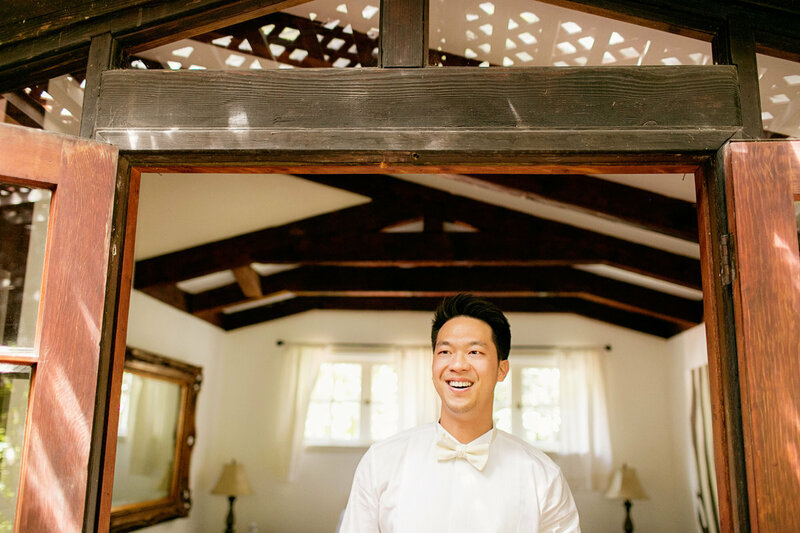 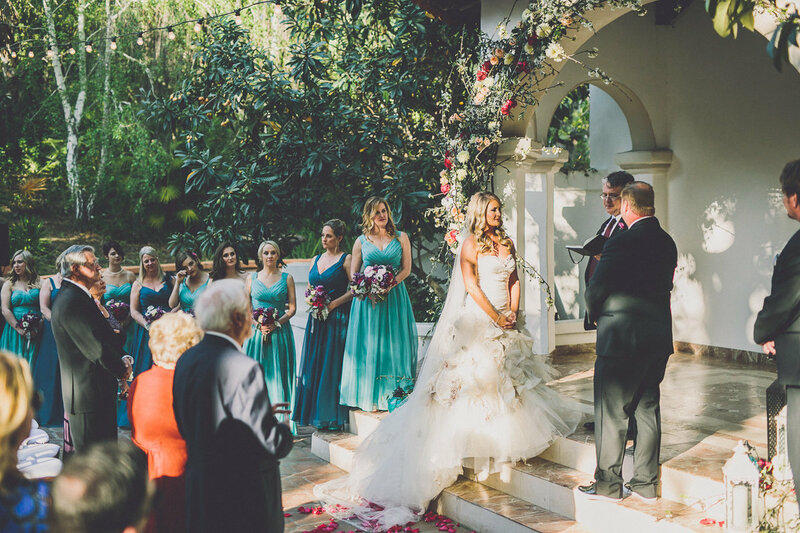 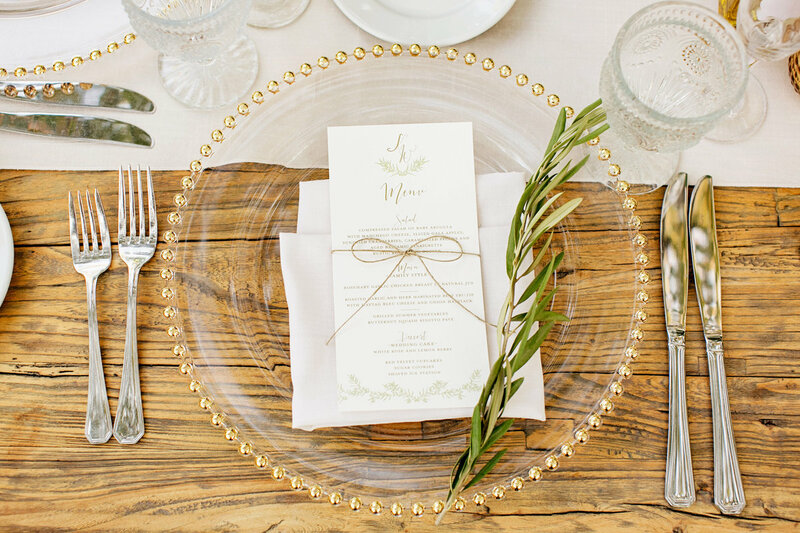 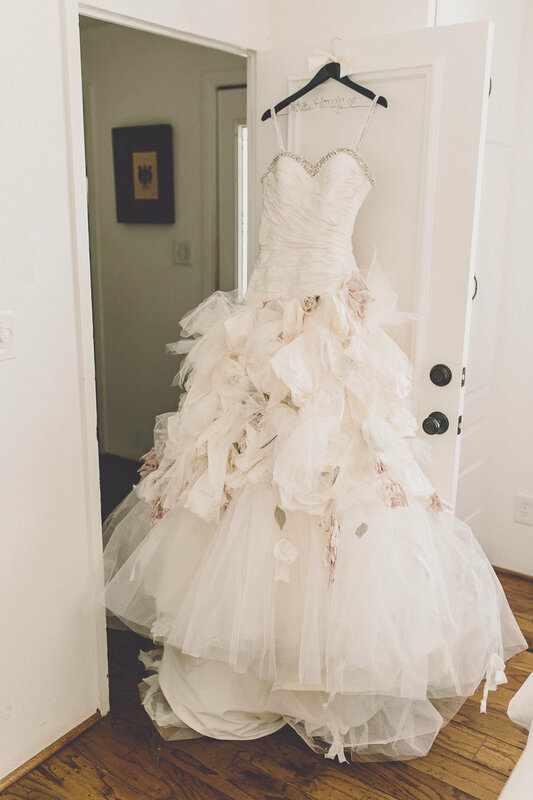 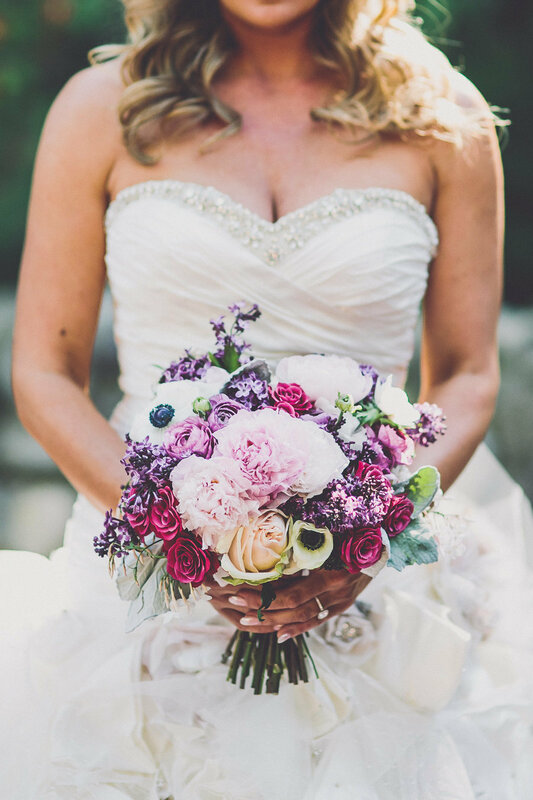 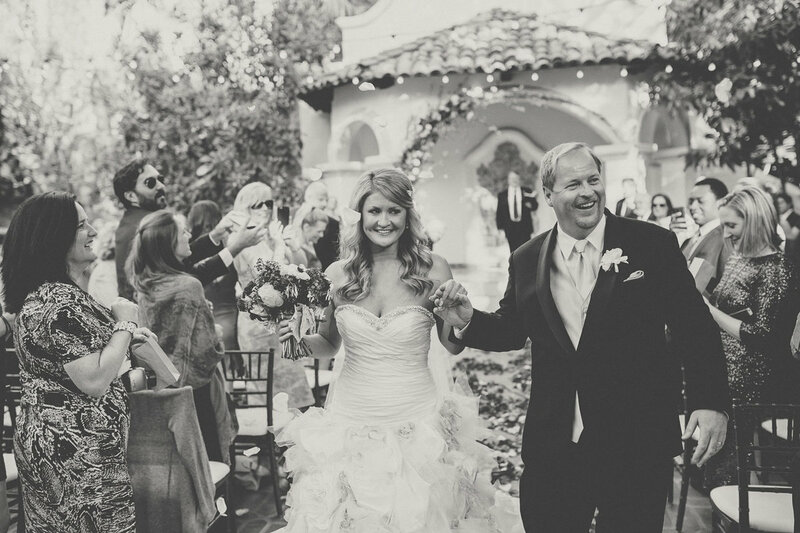 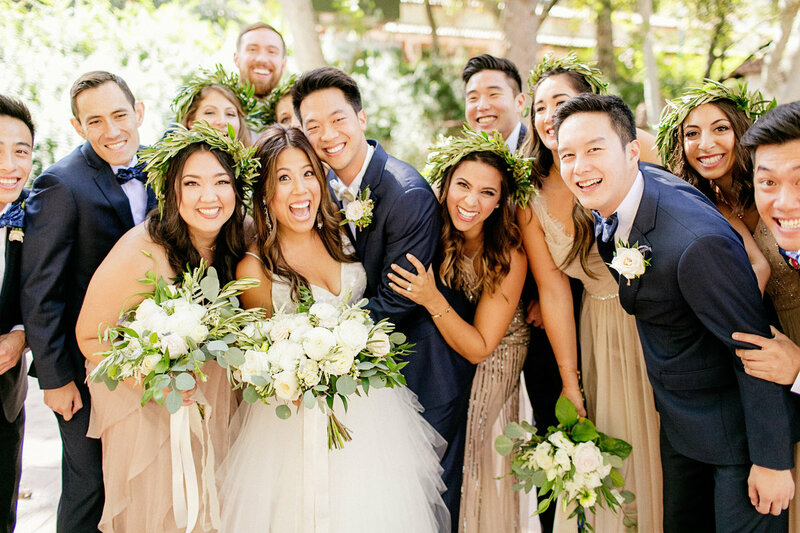 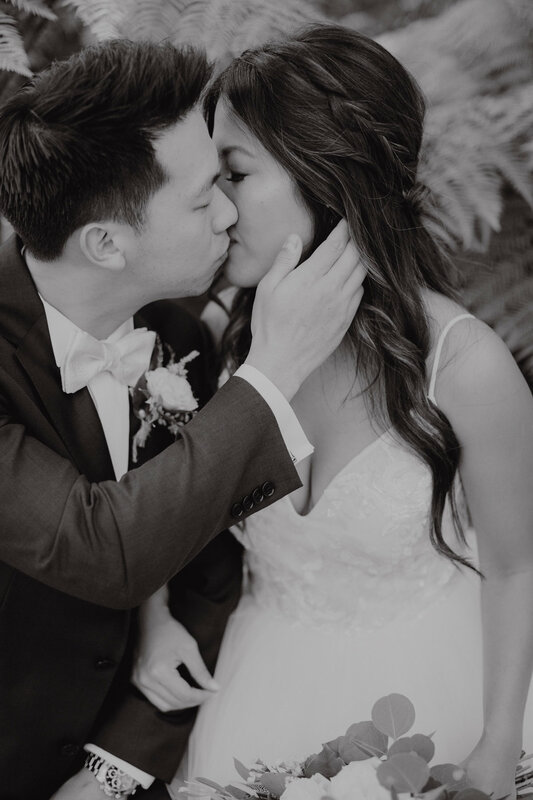 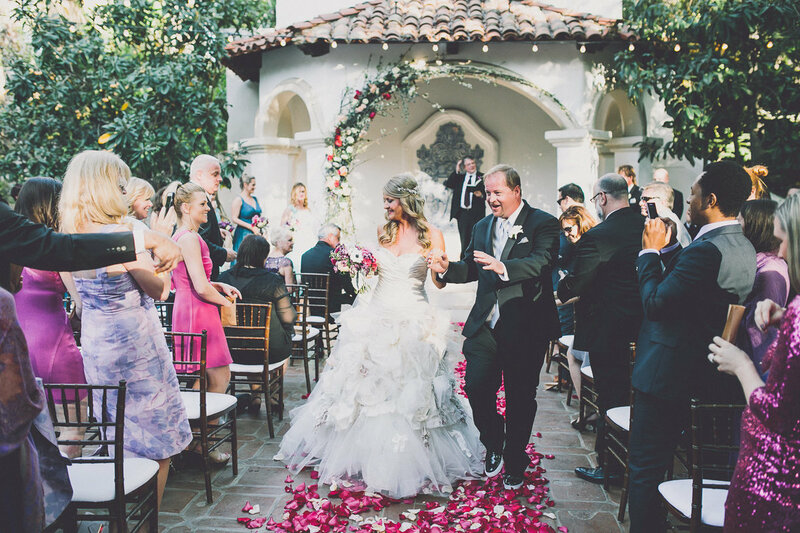 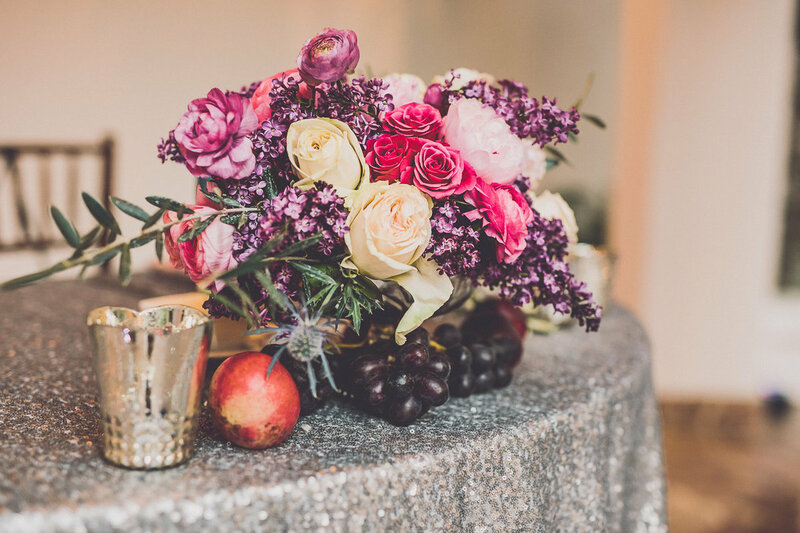 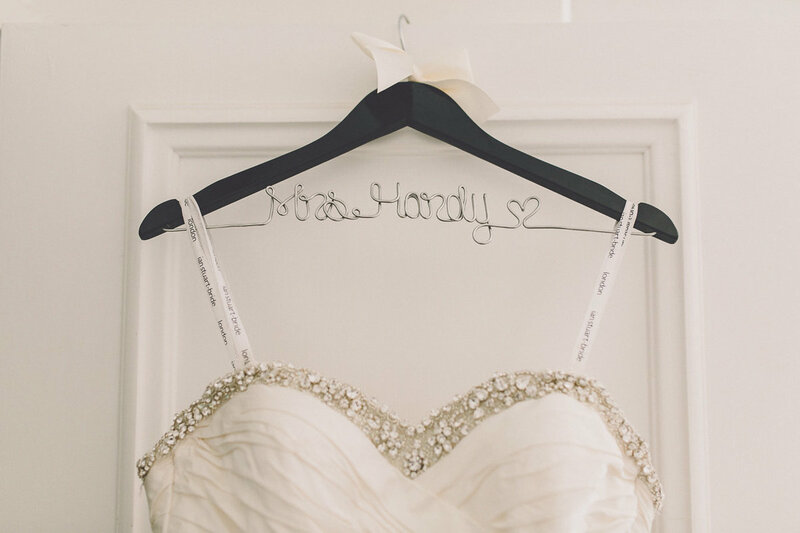 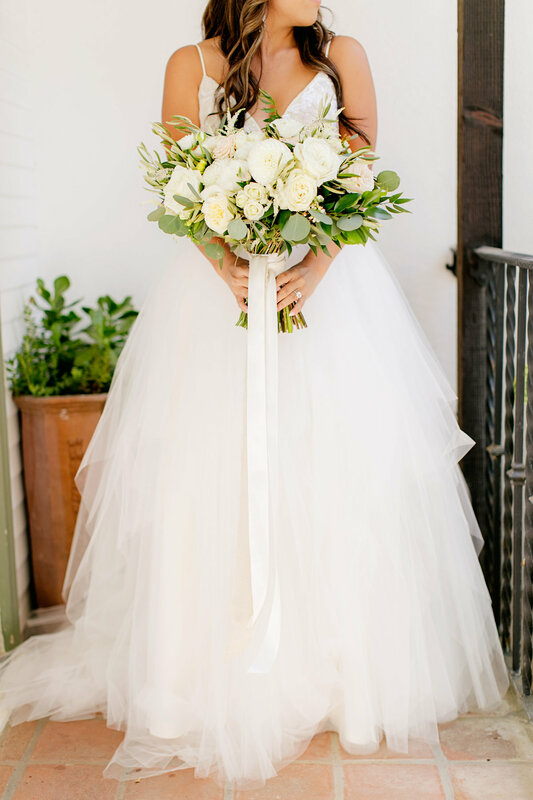 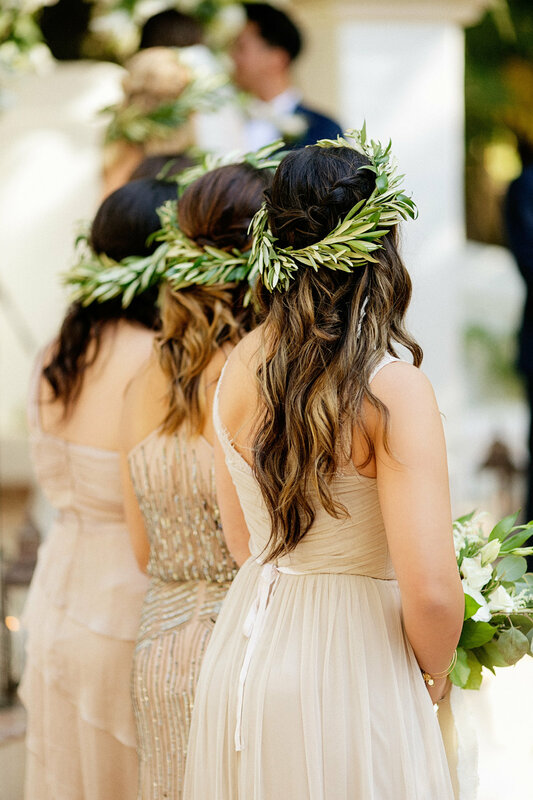 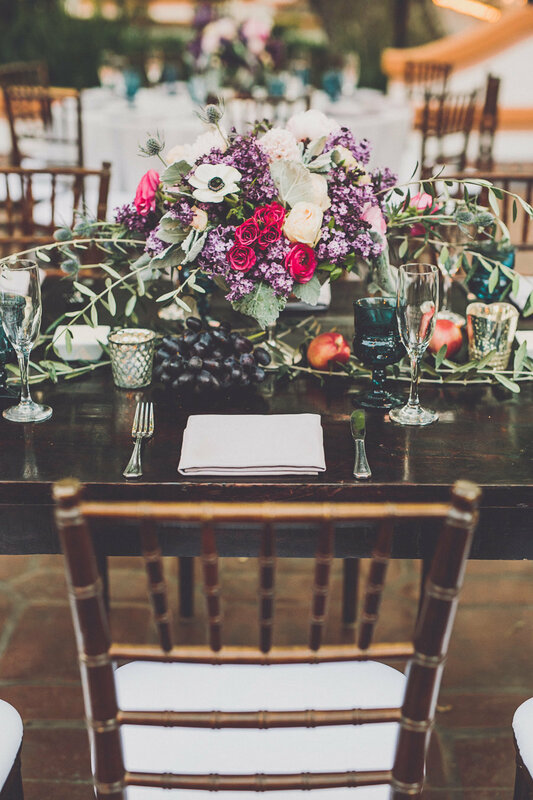 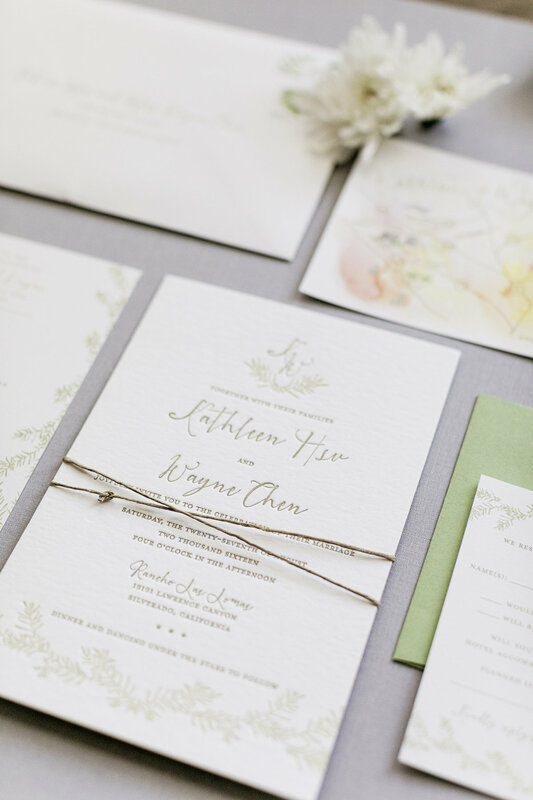 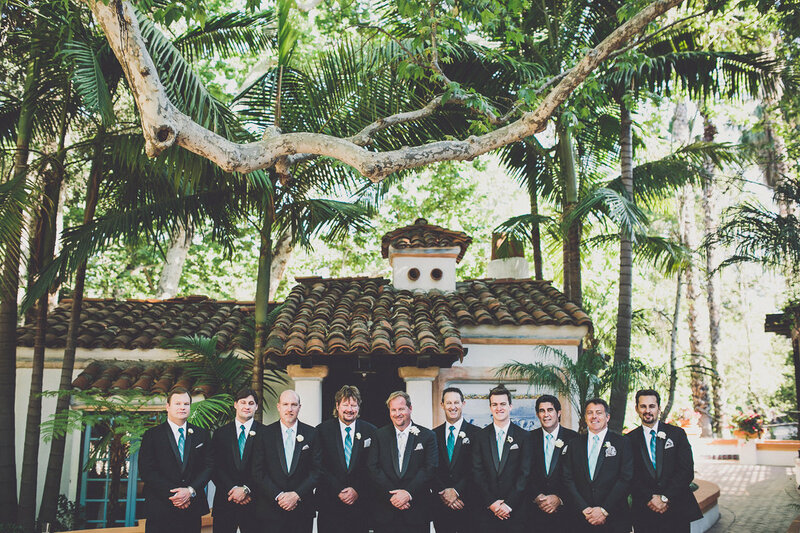 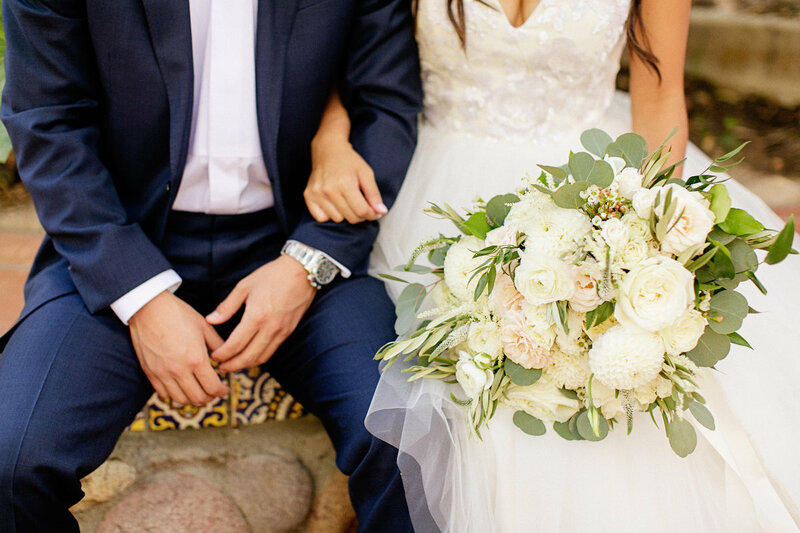 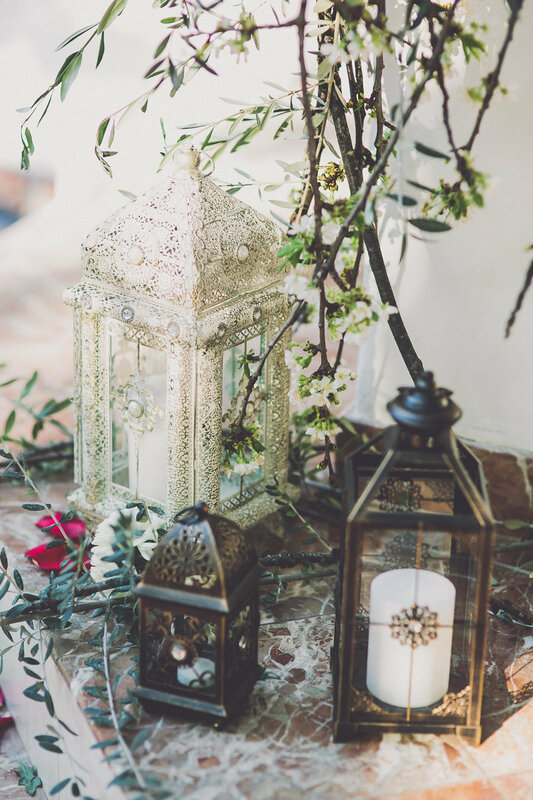 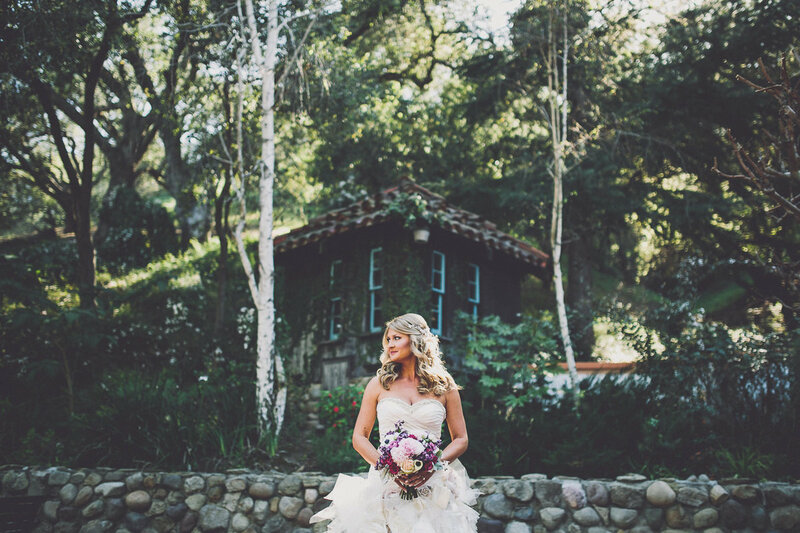 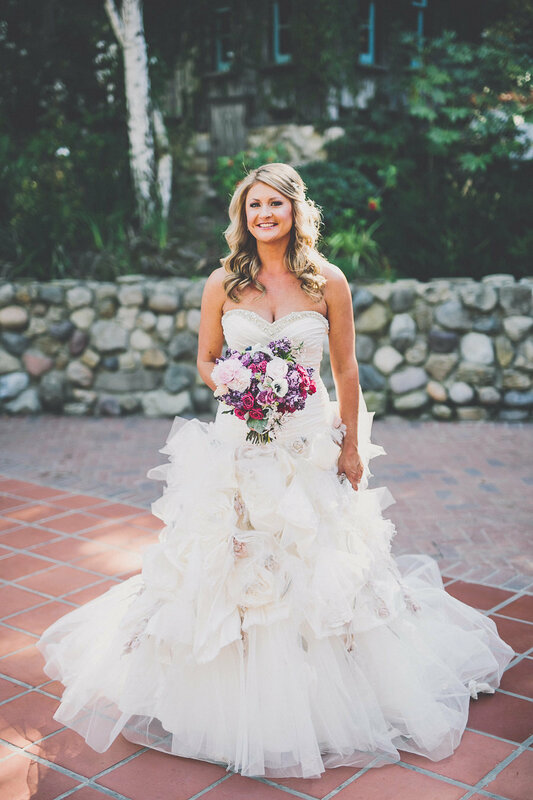 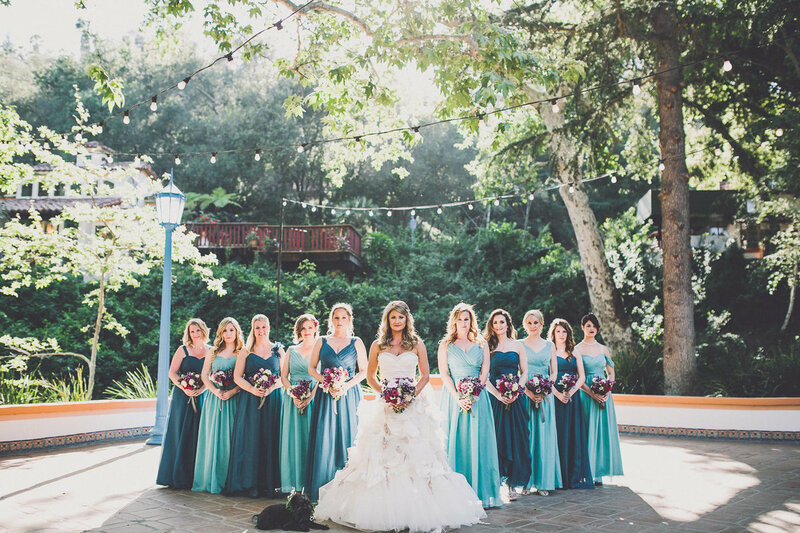 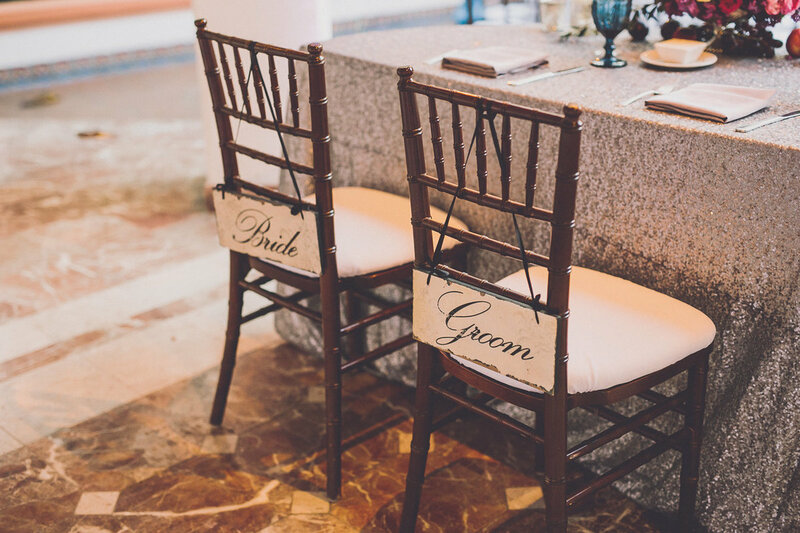 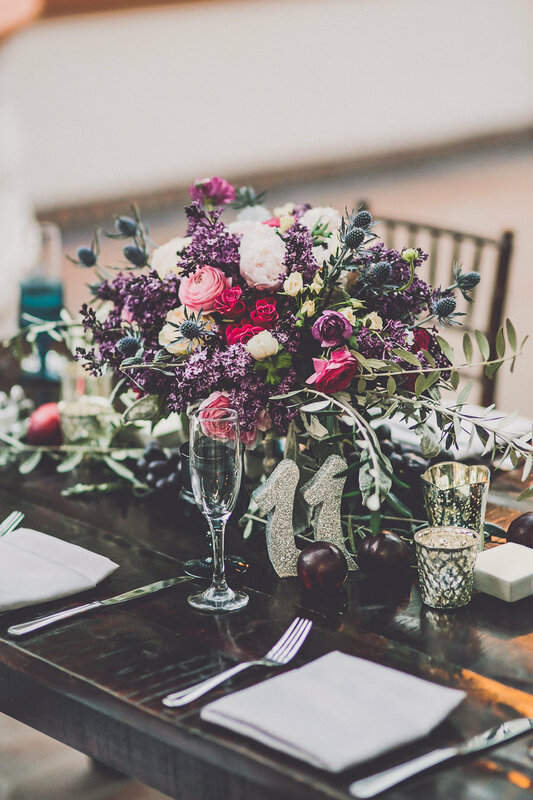 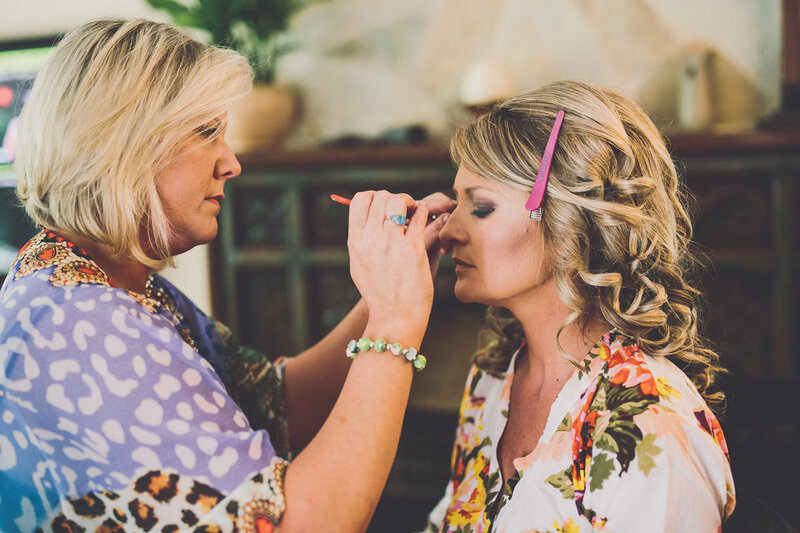 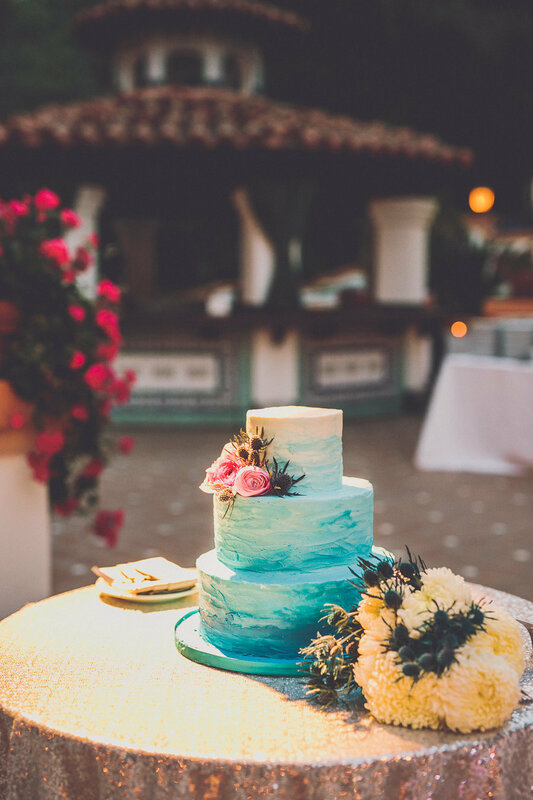 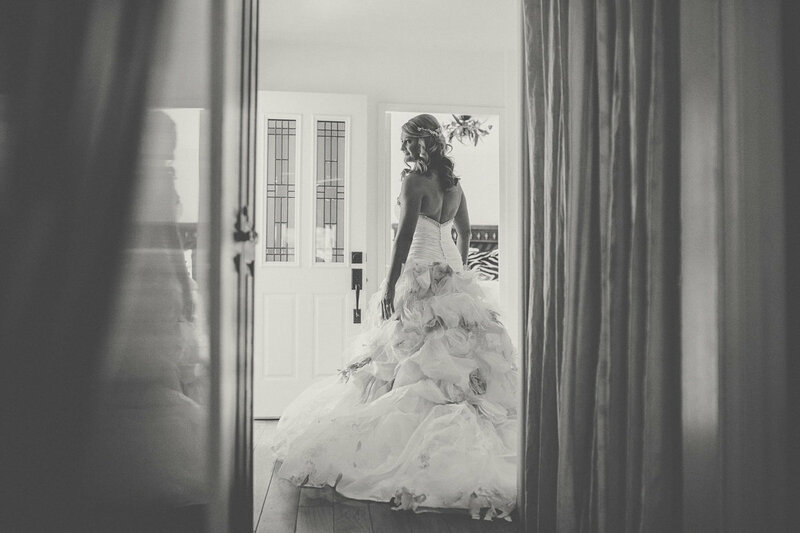 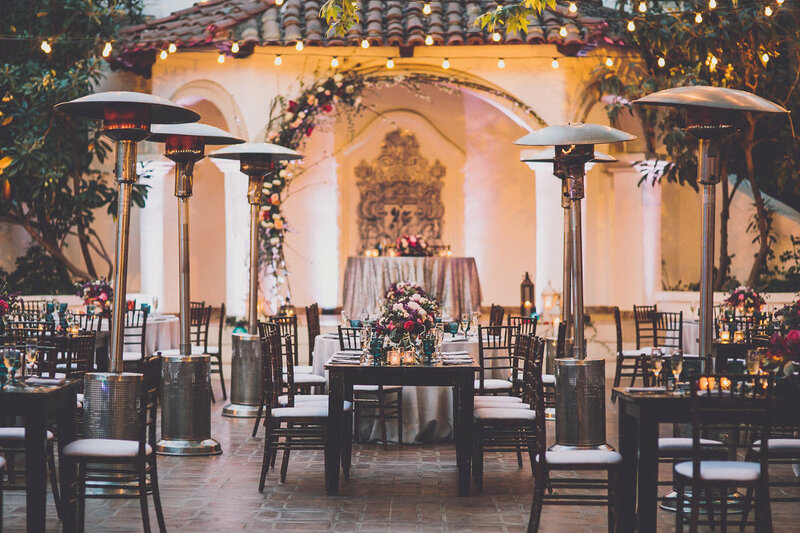 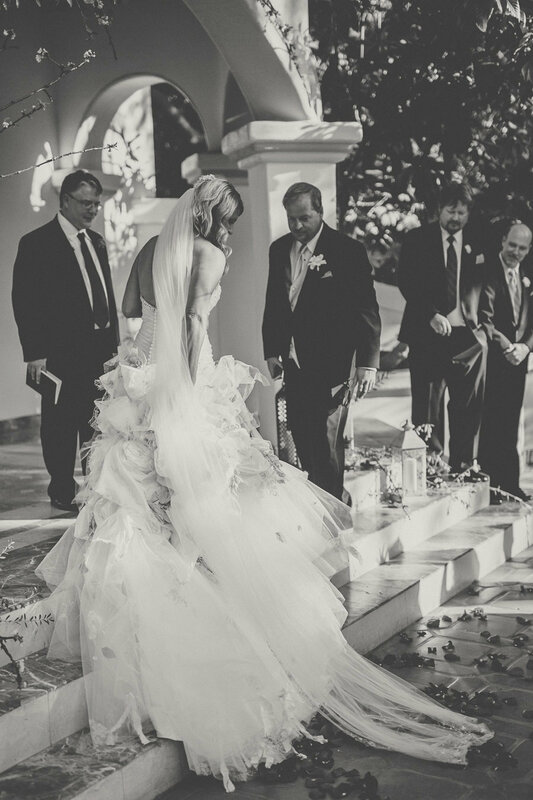 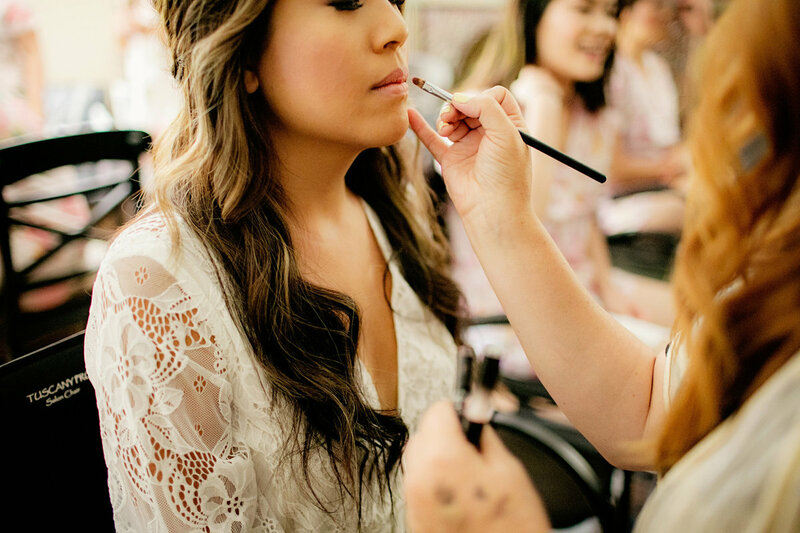 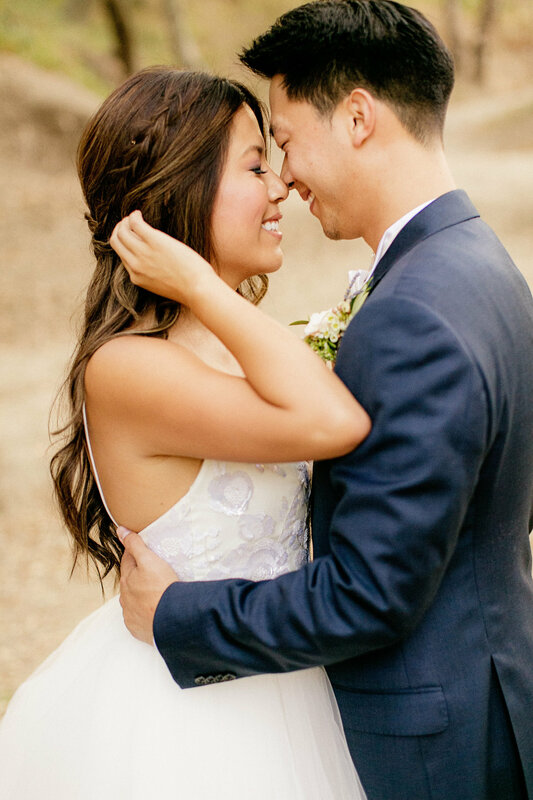 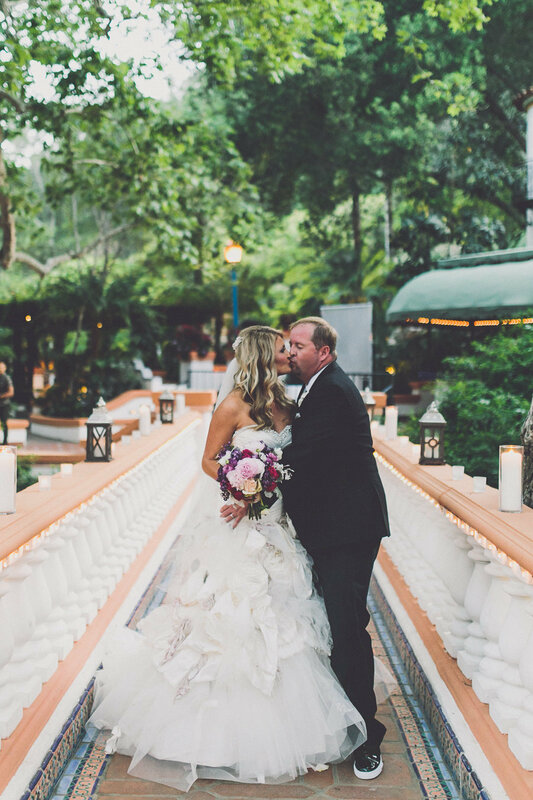 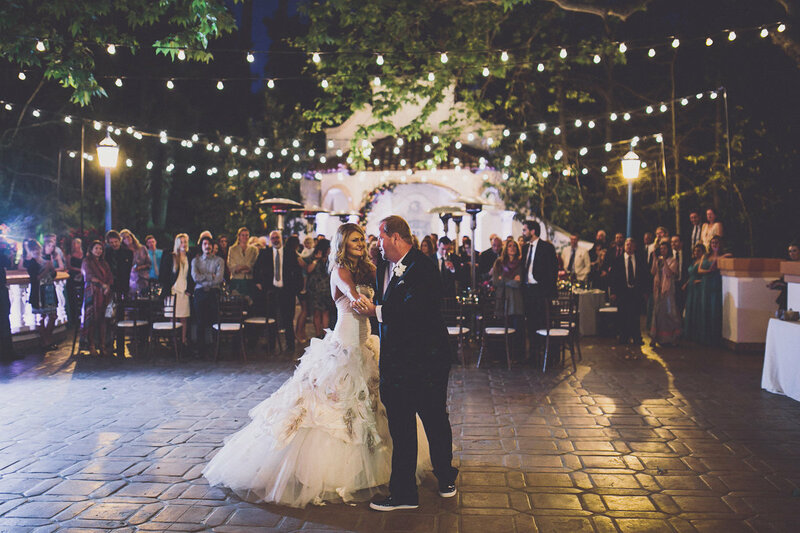 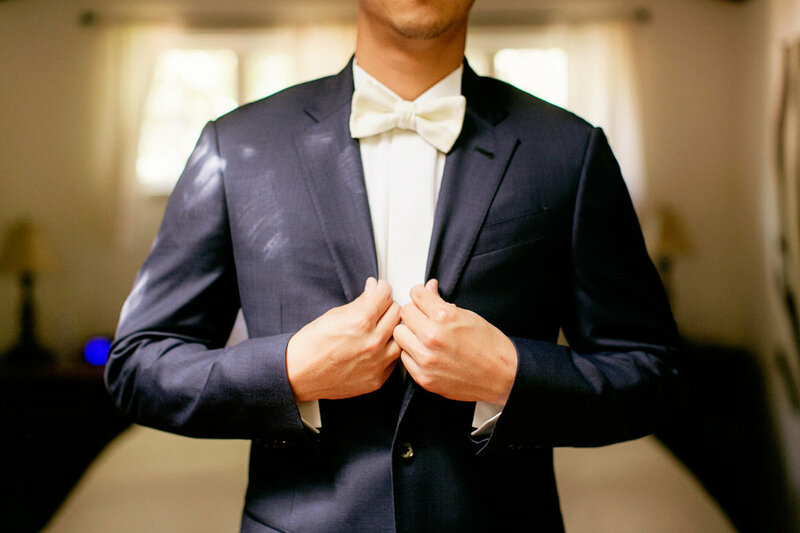 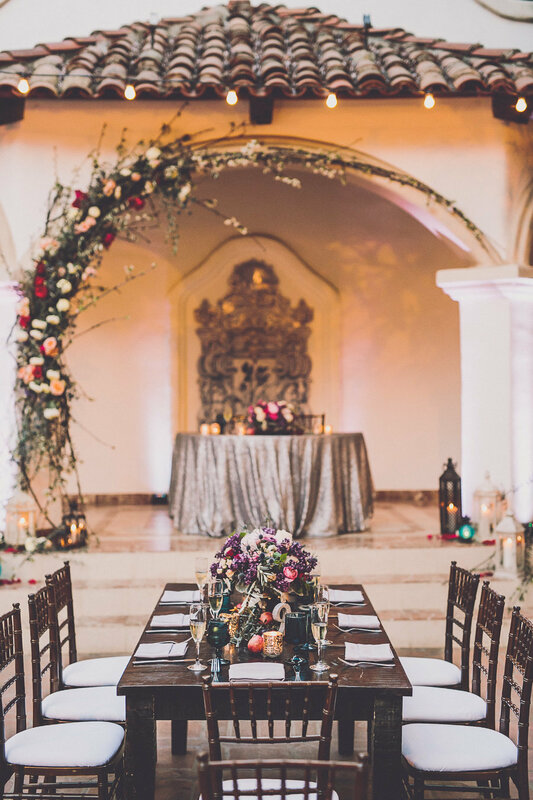 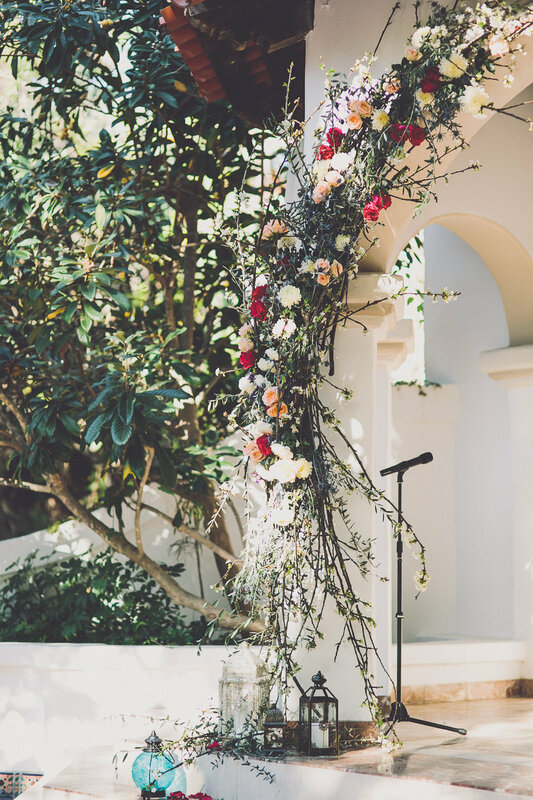 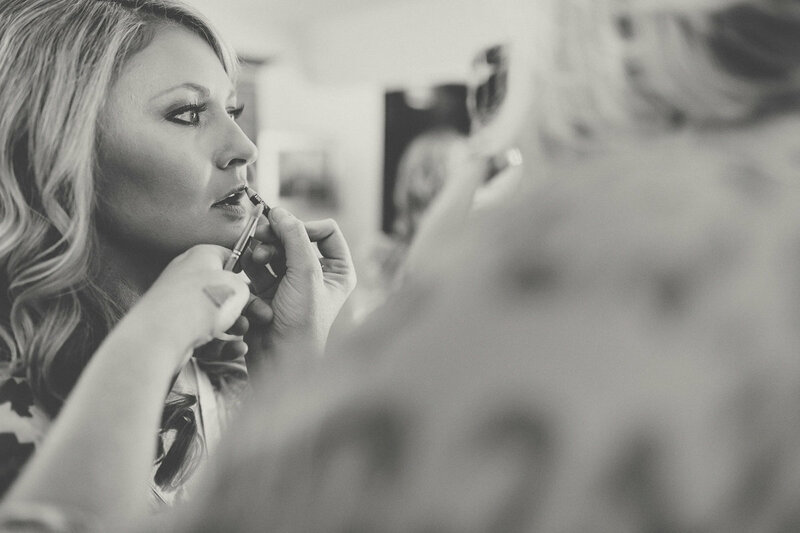 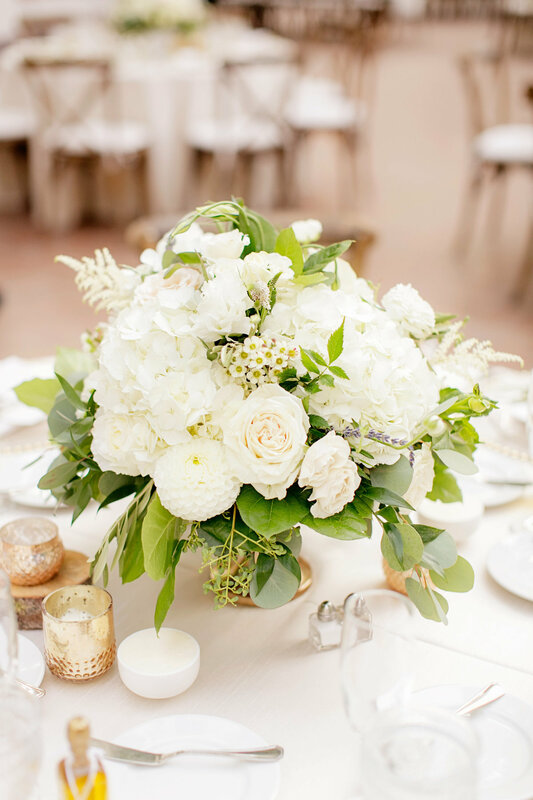 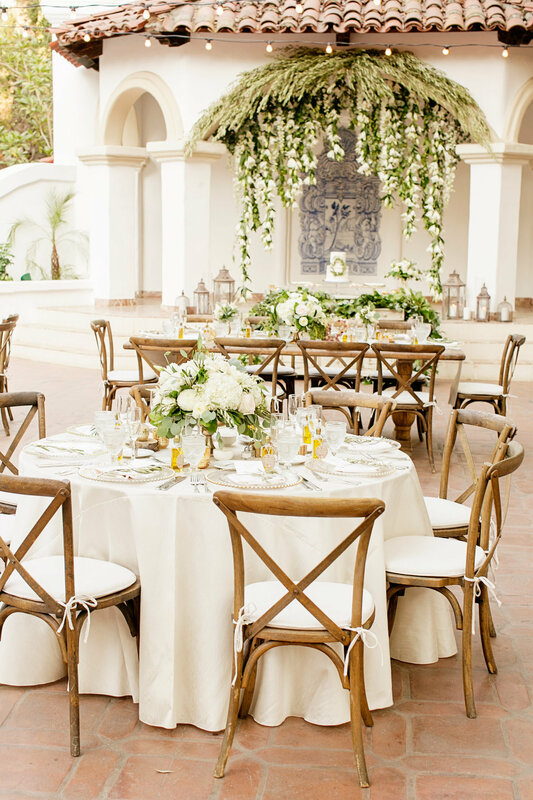 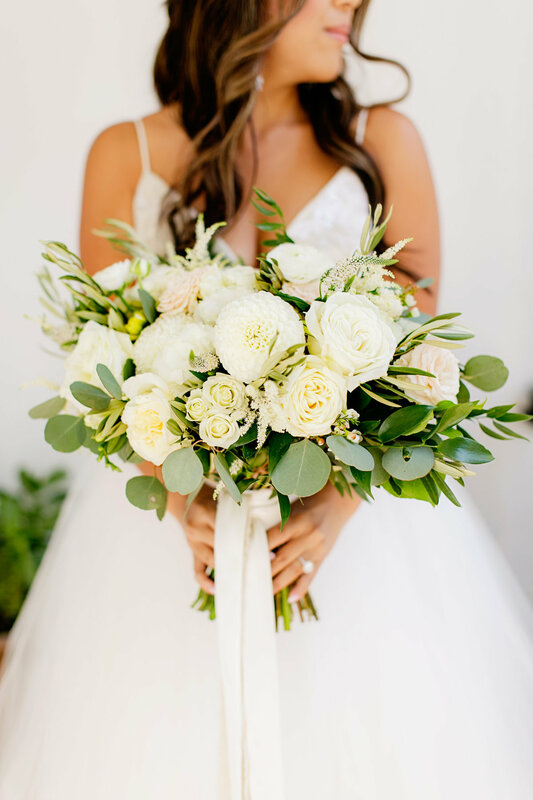 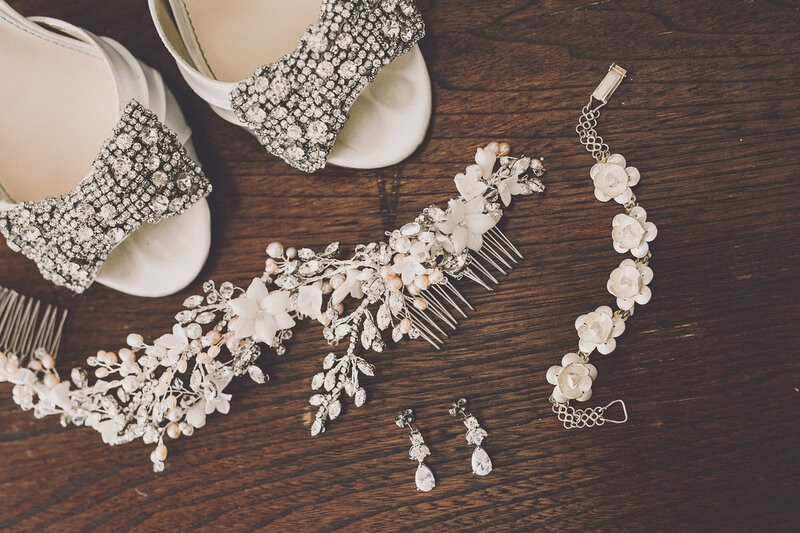 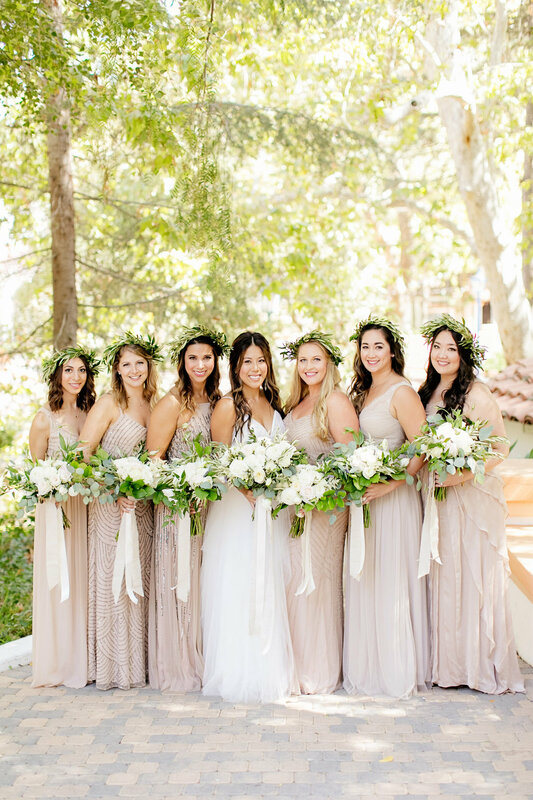 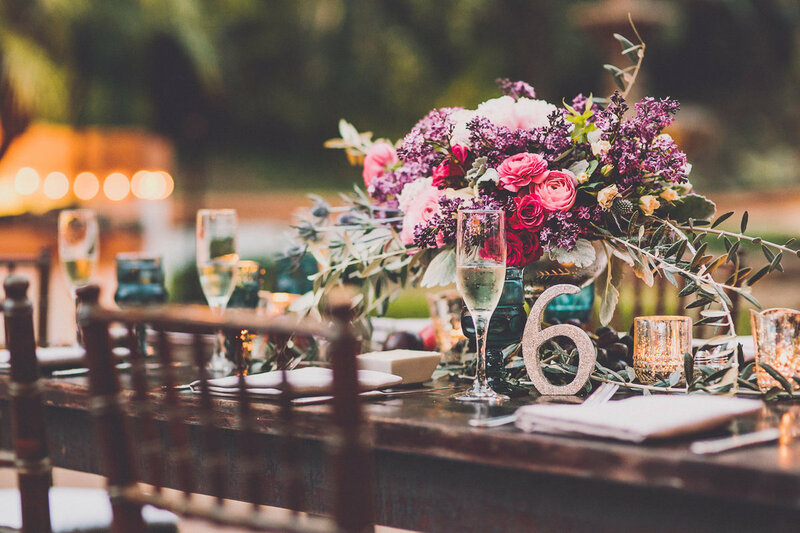 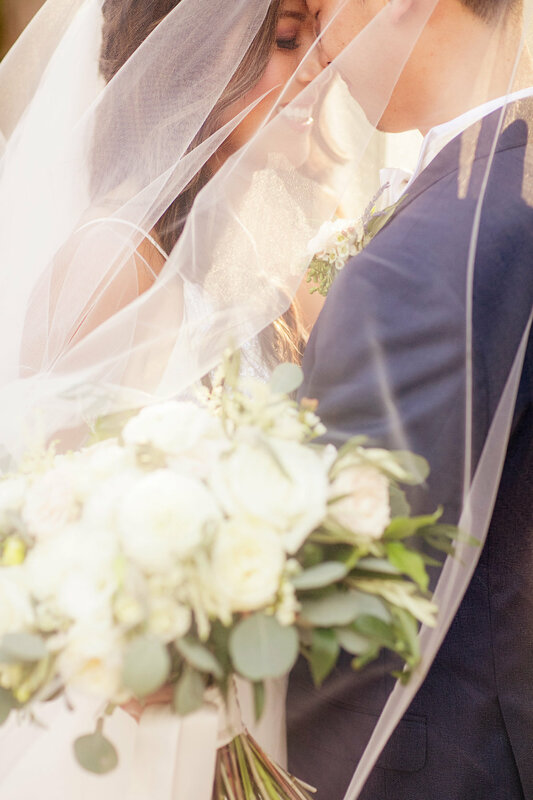 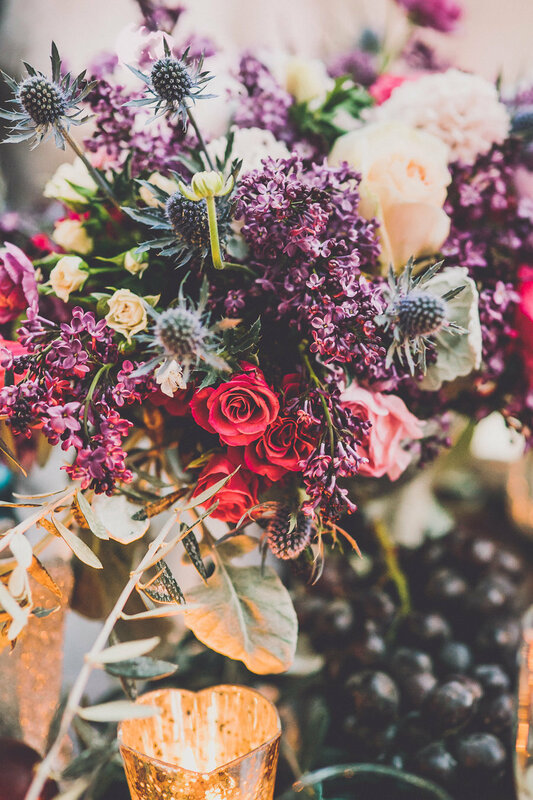 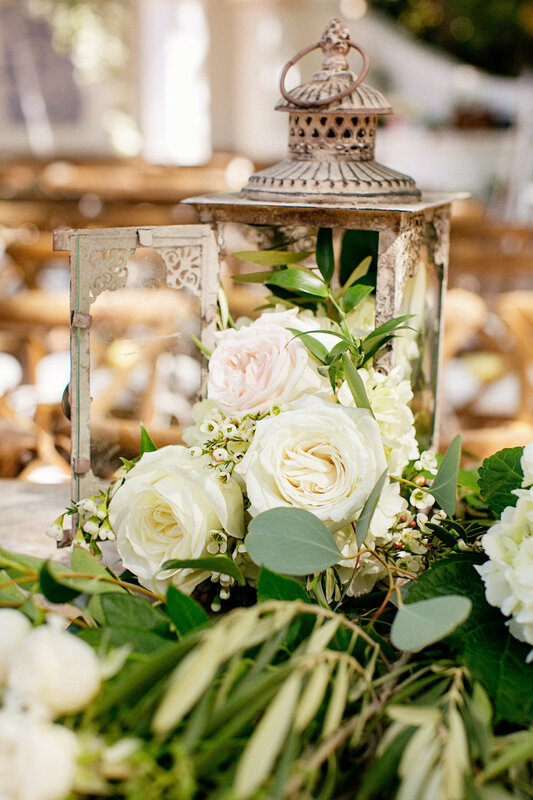 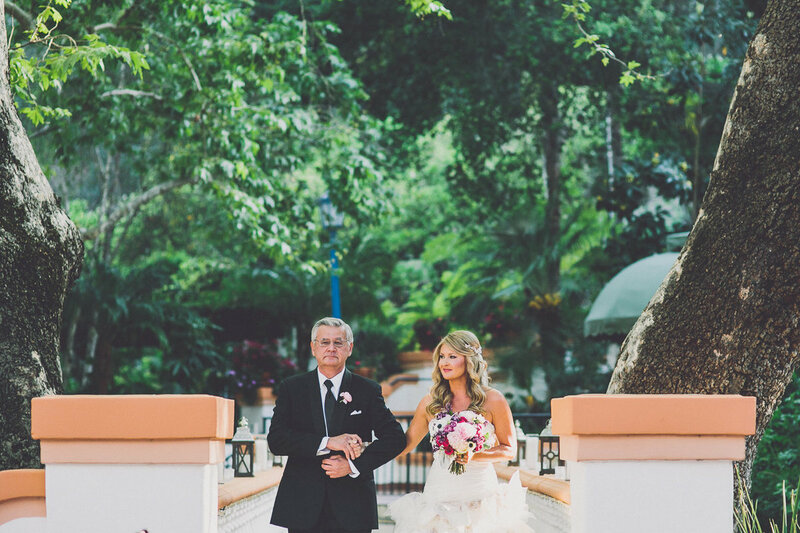 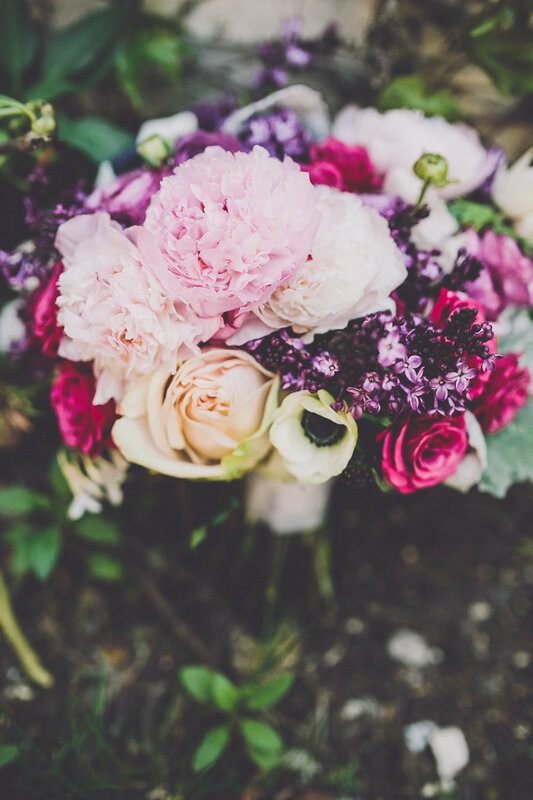 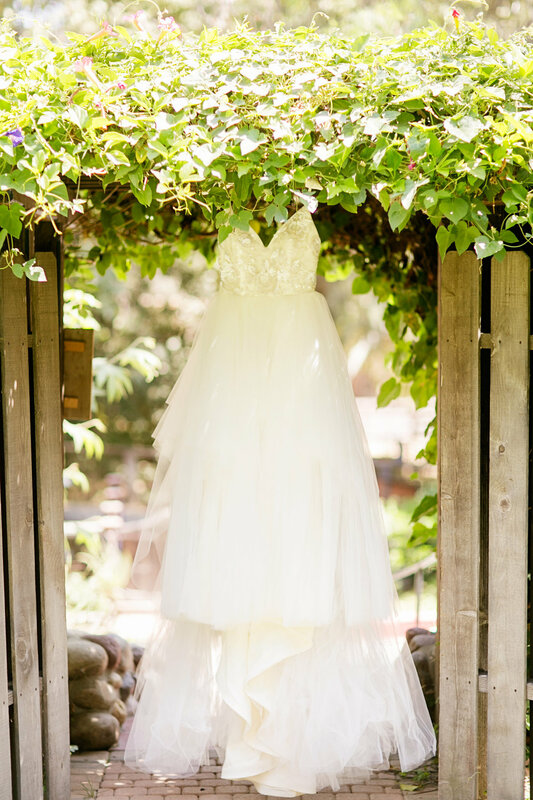 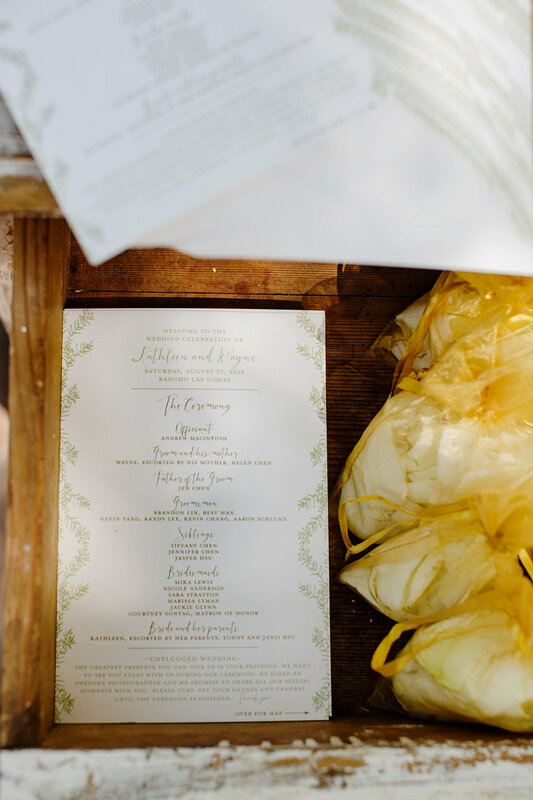 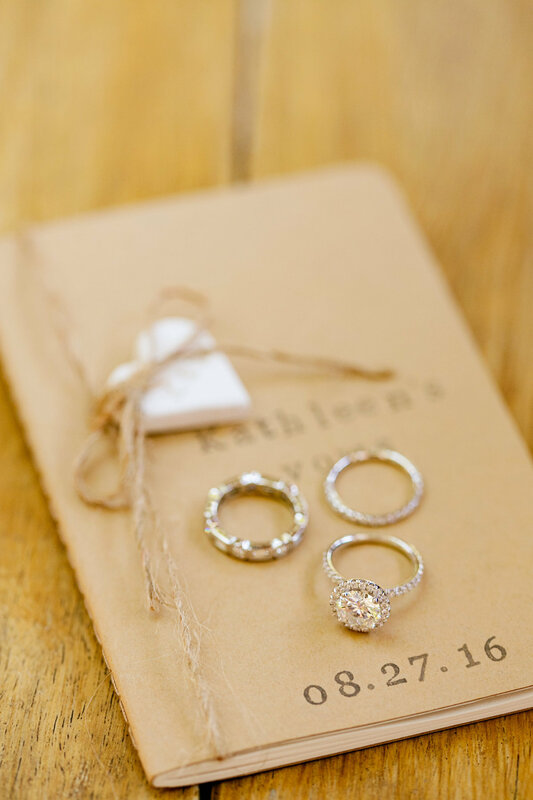 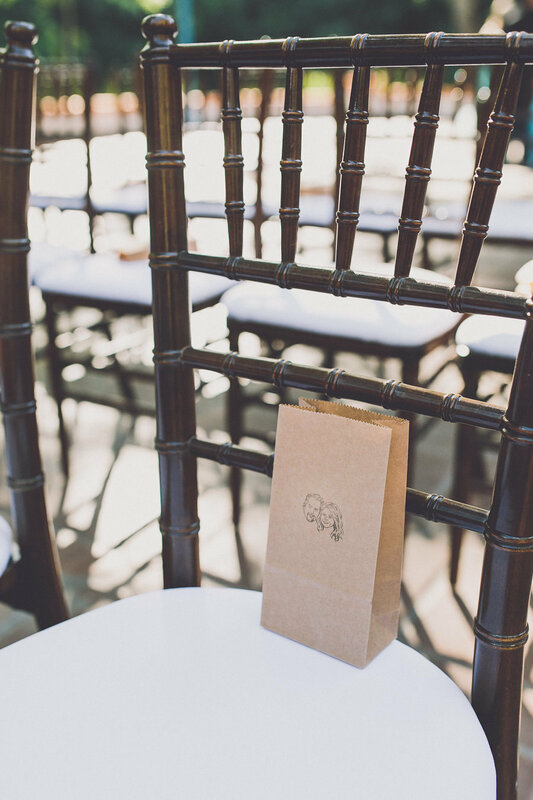 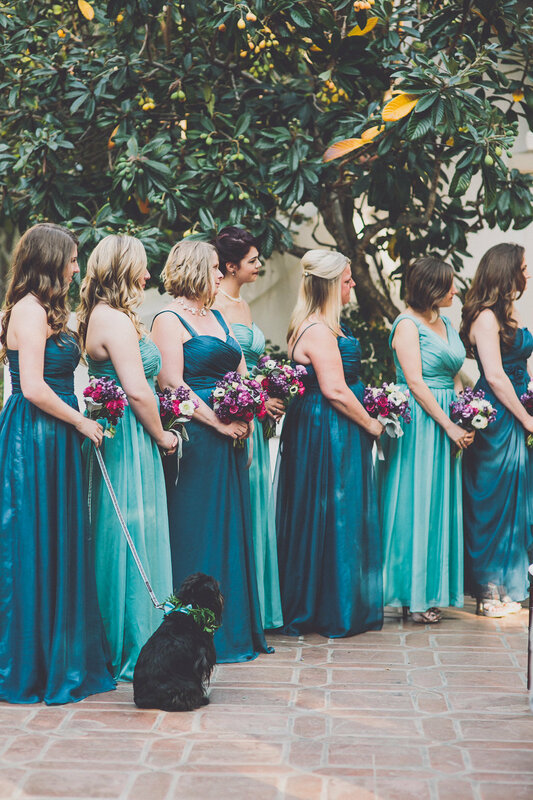 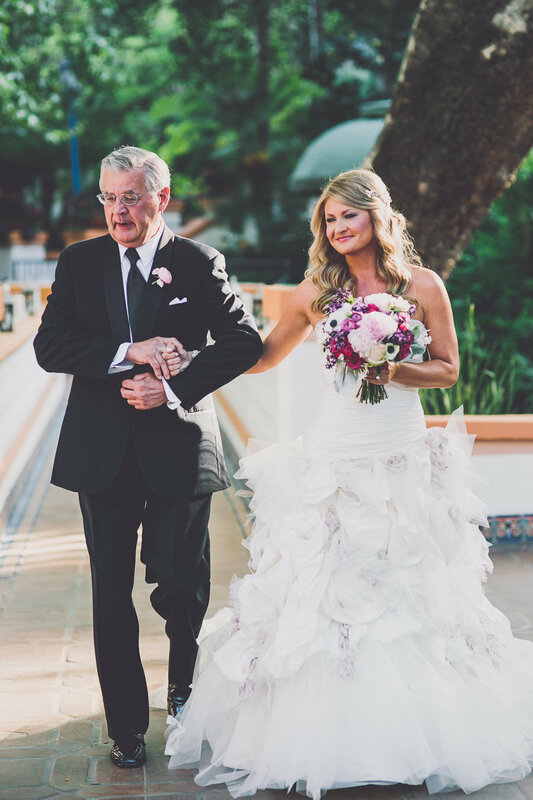 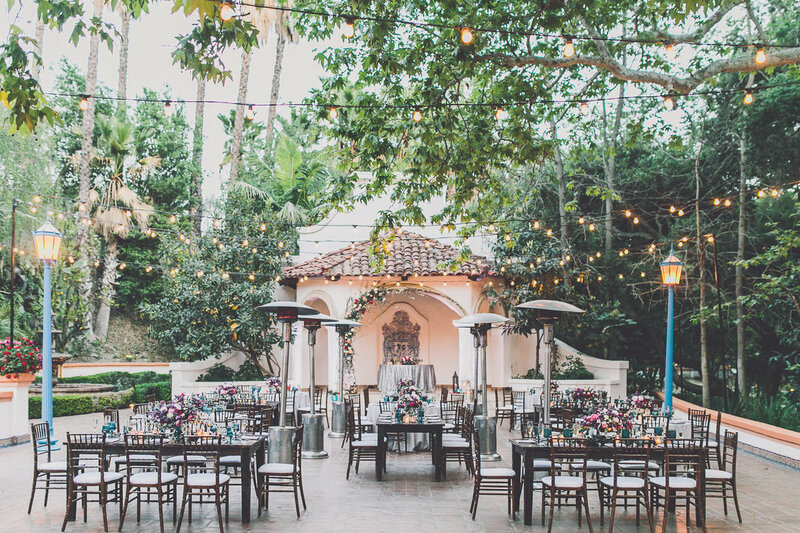 When you have your wedding at Rancho Las Lomas, you're reaching beyond the ordinary. 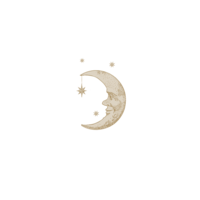 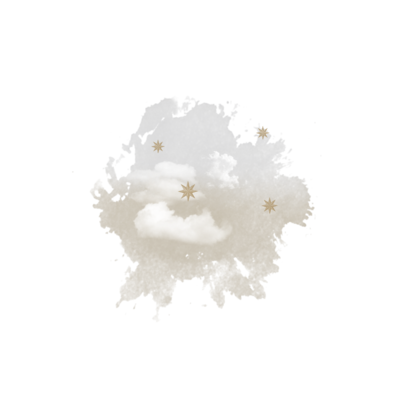 Well beyond. 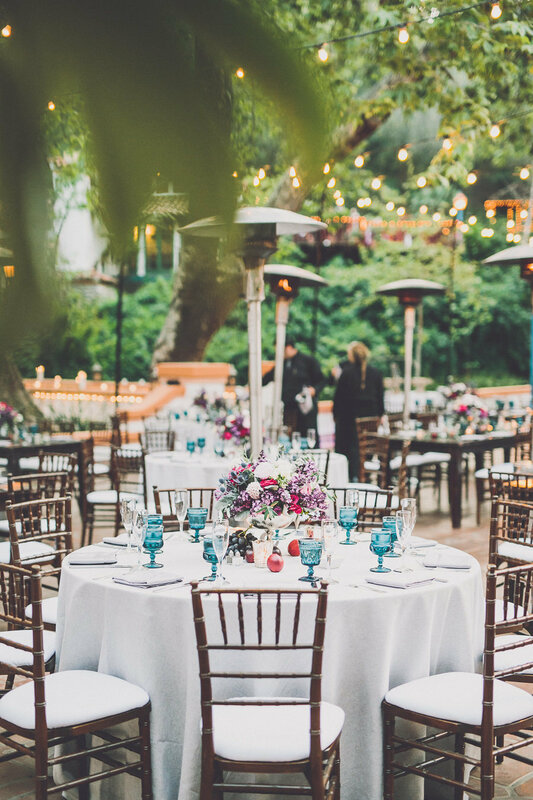 Call us before you book your tour of Rancho Las Lomas. 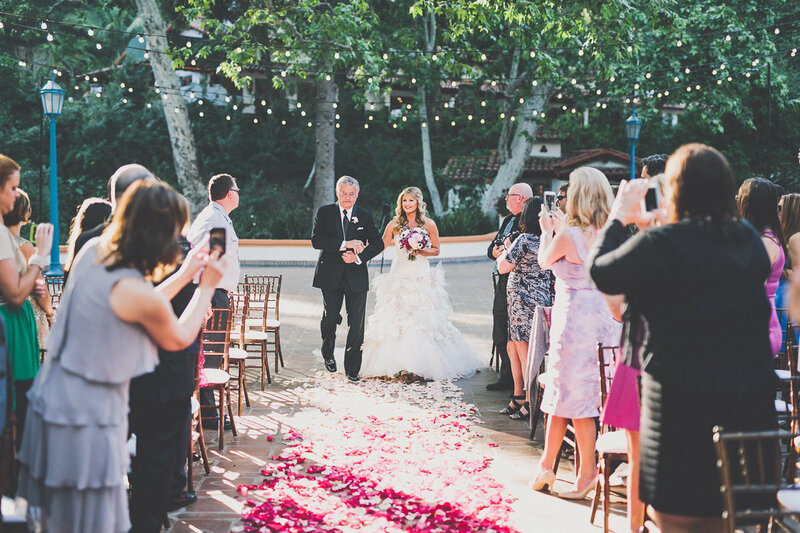 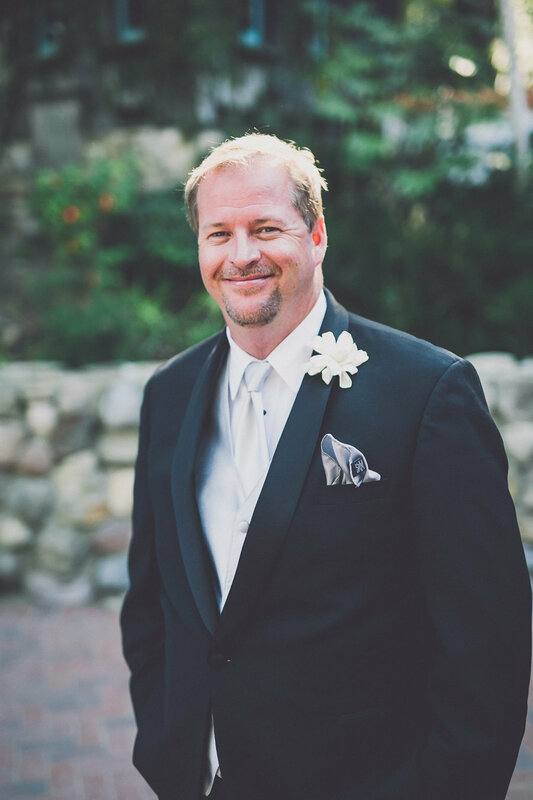 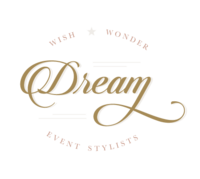 We'll be happy to tour with you and share our years of tips, insights, knowledge, and guidance, allowing you to feel confident and excited that your planning experience at Rancho Las Lomas will be a dream come true. 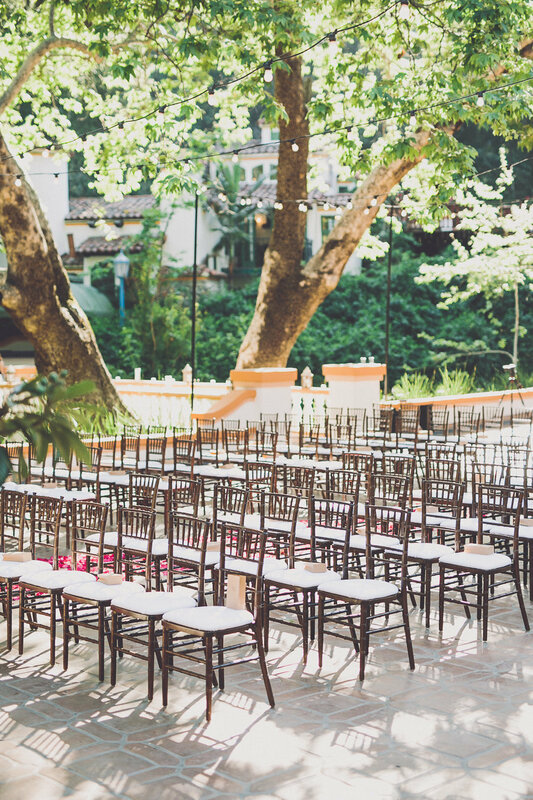 An exclusive discount is extended to clients of Rancho Las Lomas.